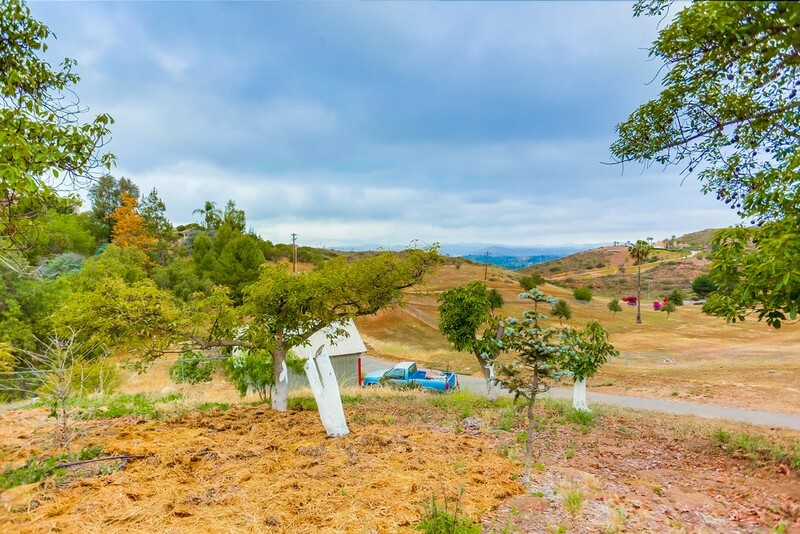 Idyllic single country home with amazing views. 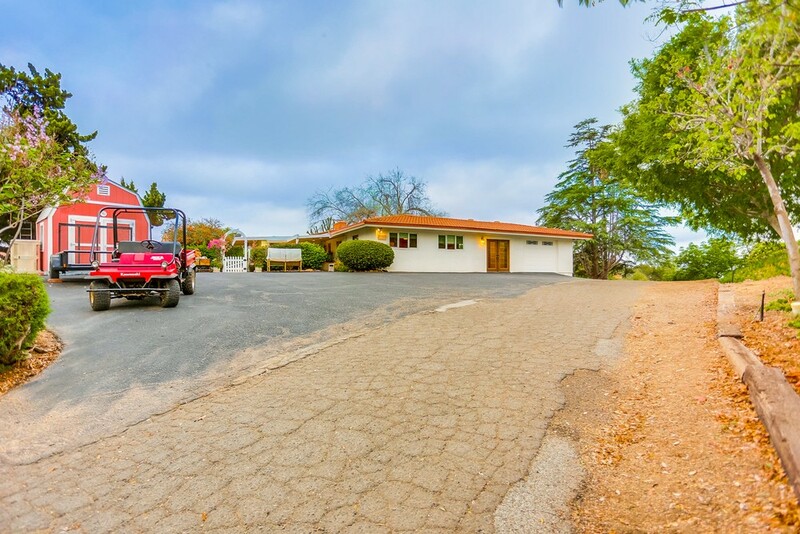 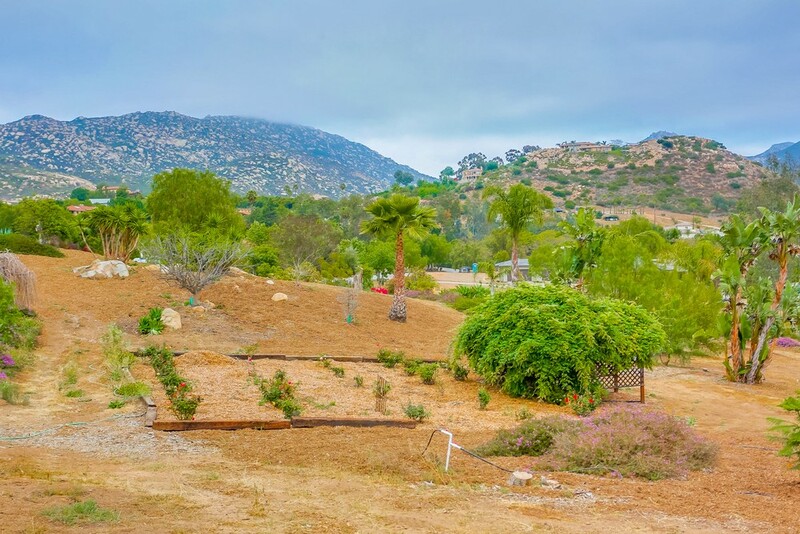 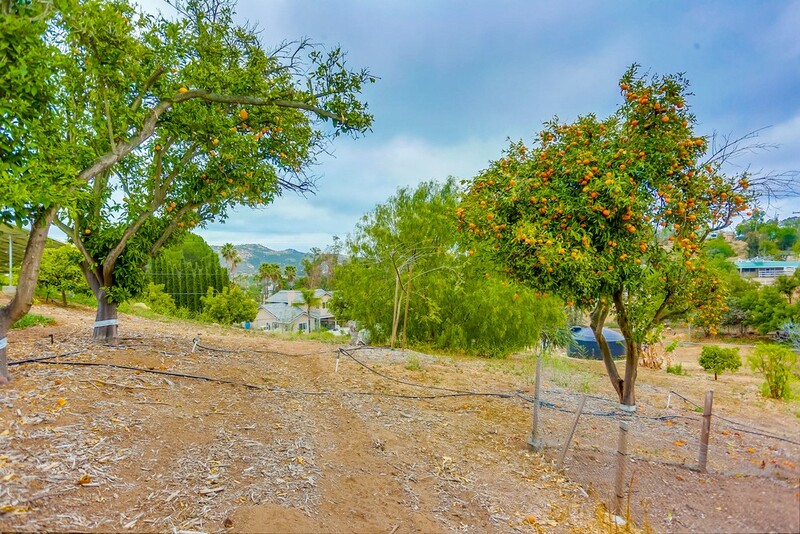 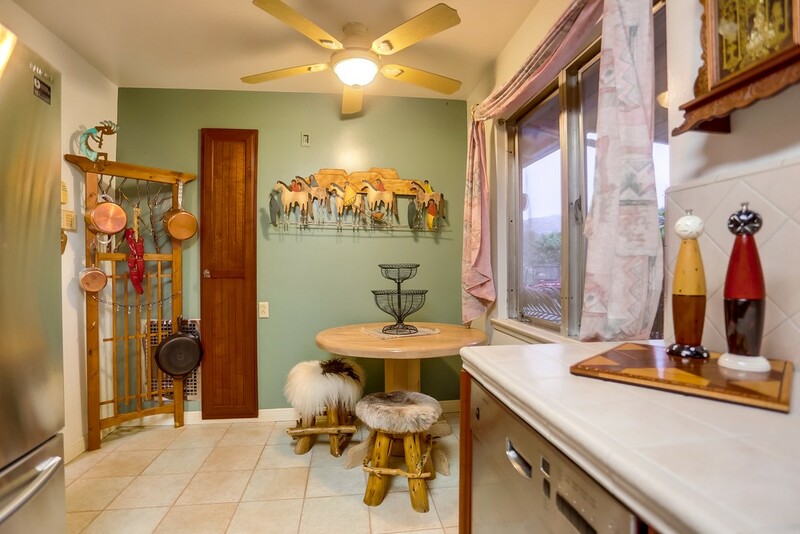 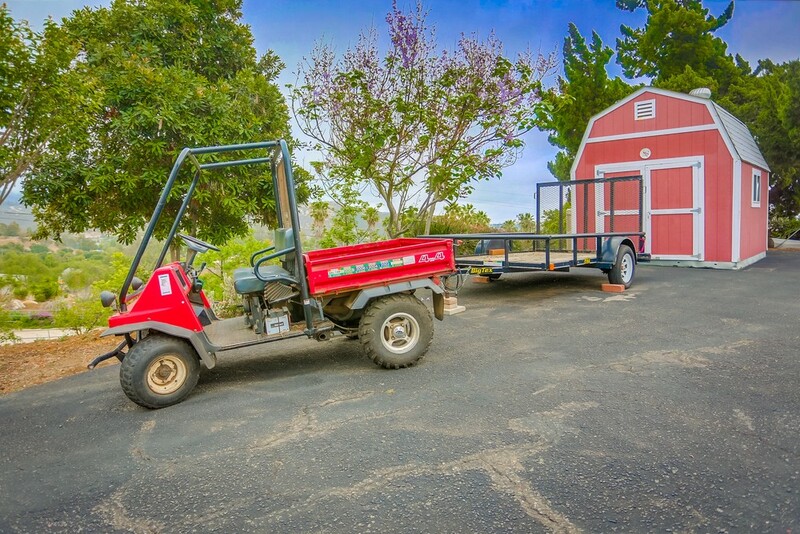 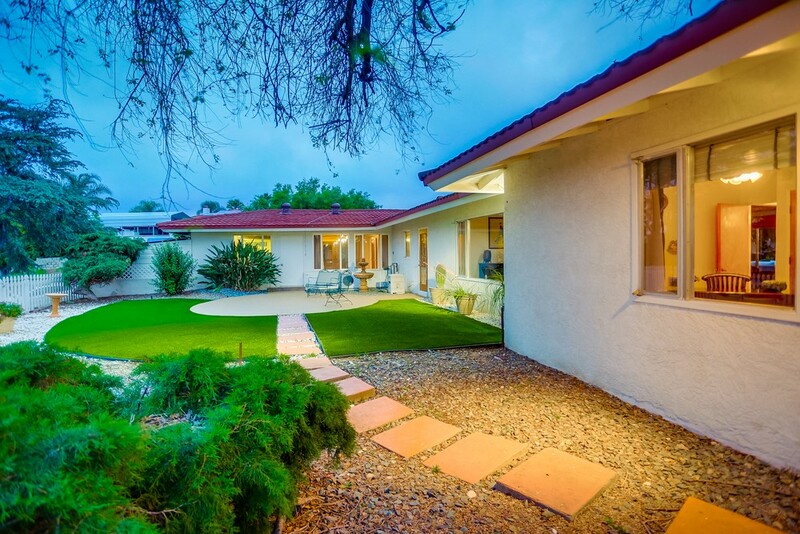 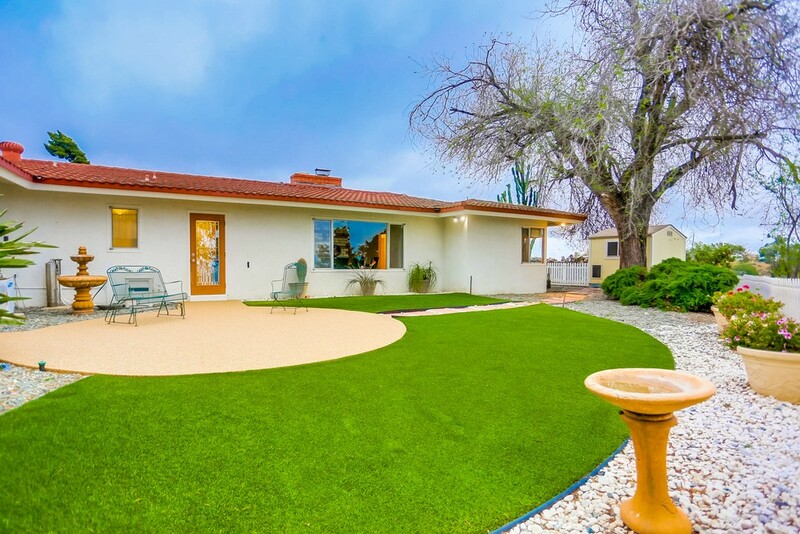 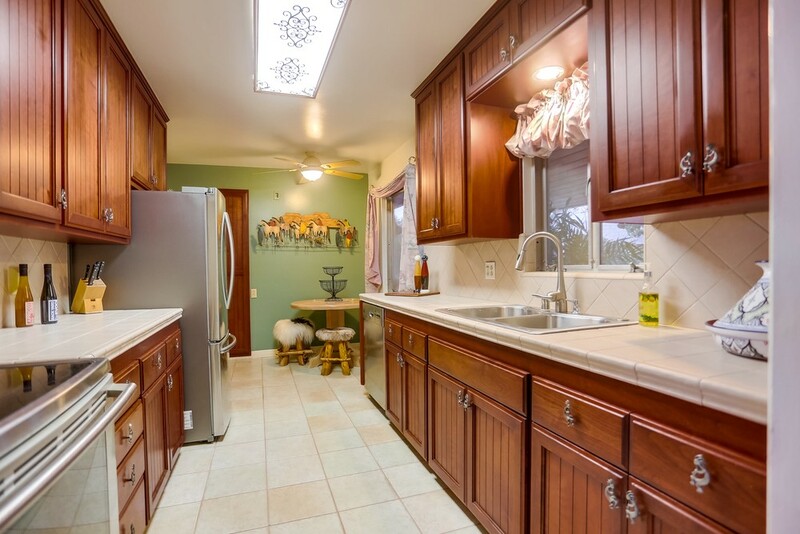 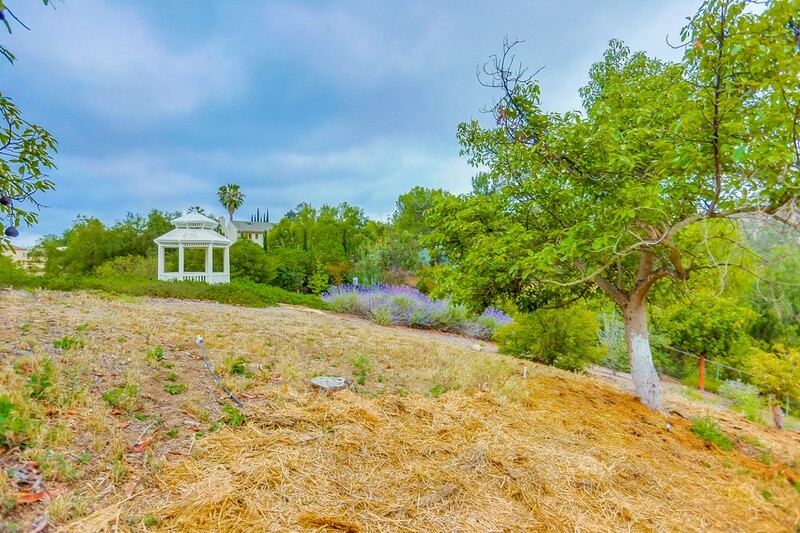 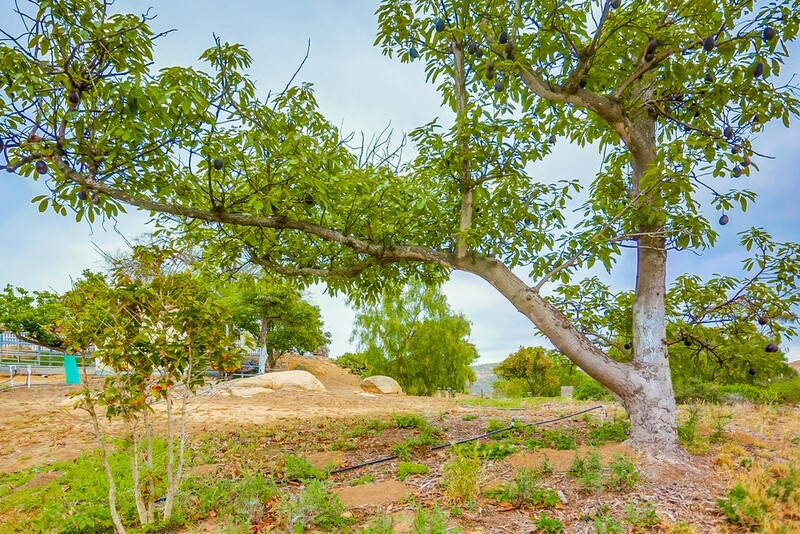 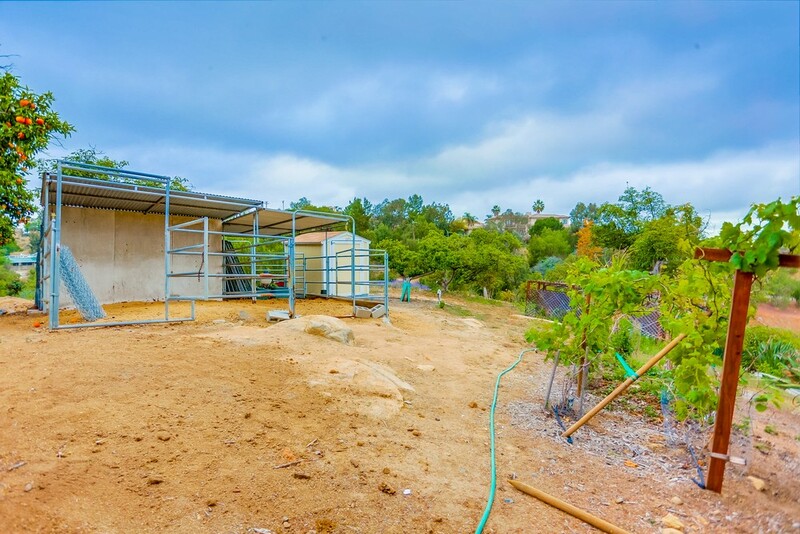 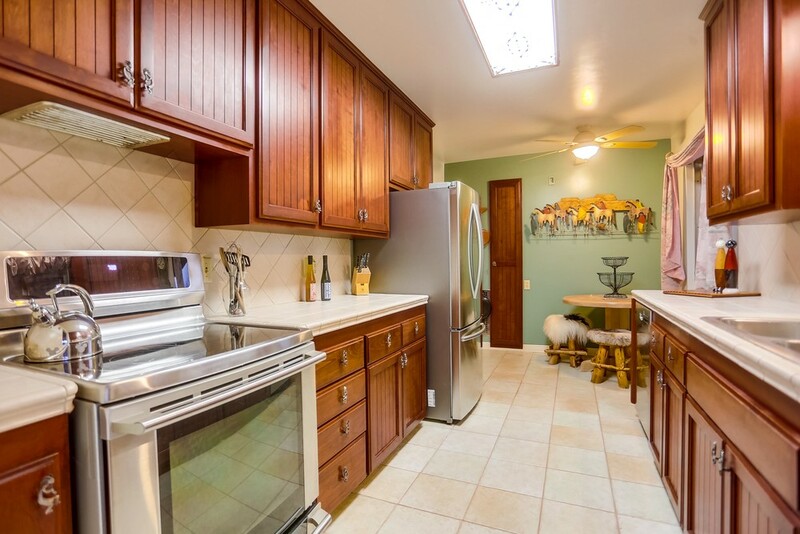 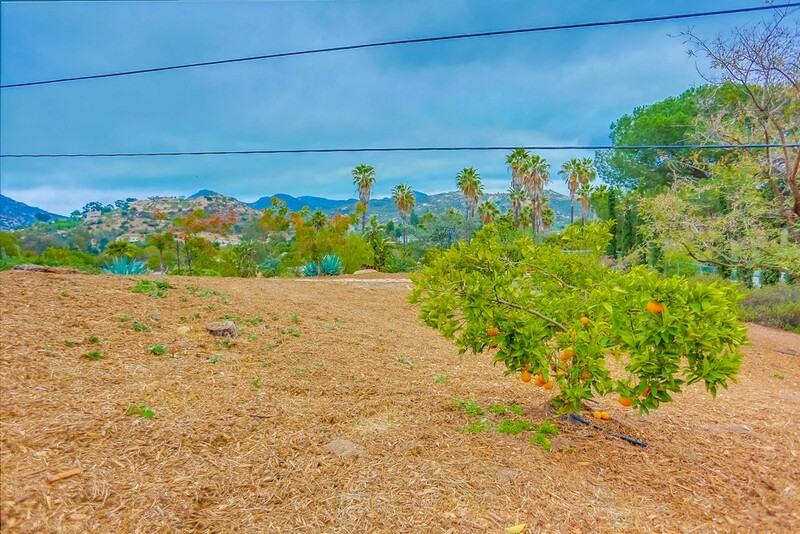 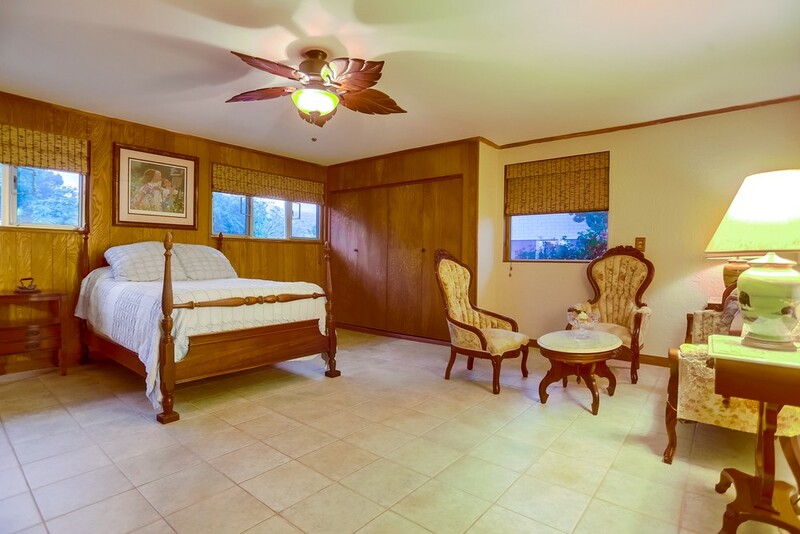 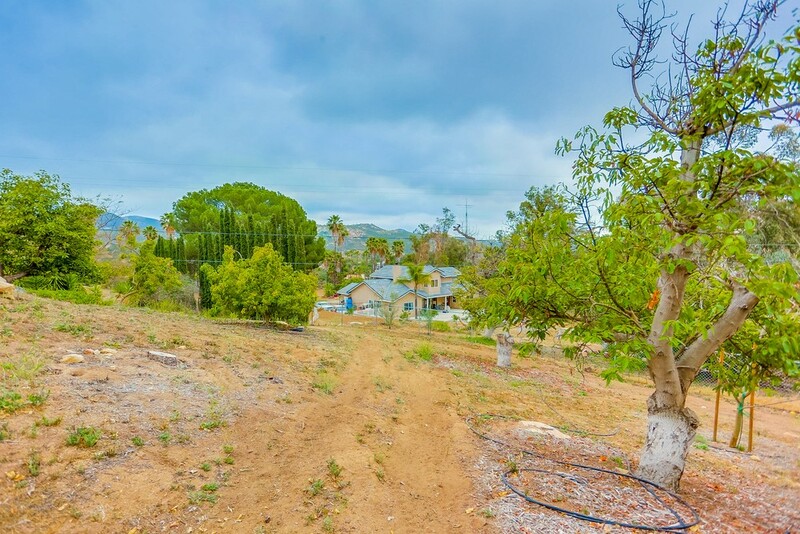 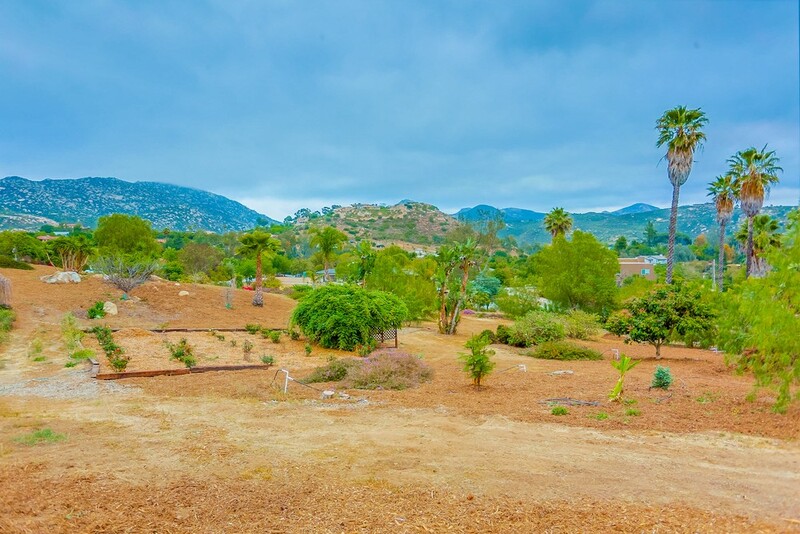 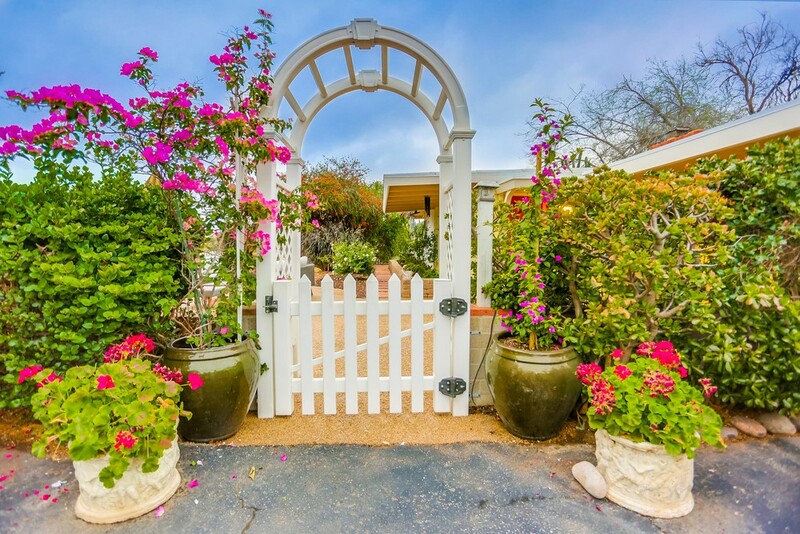 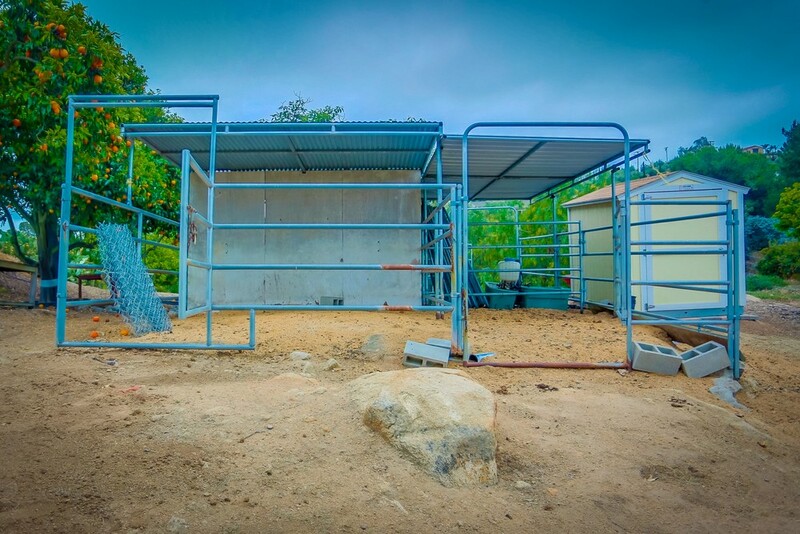 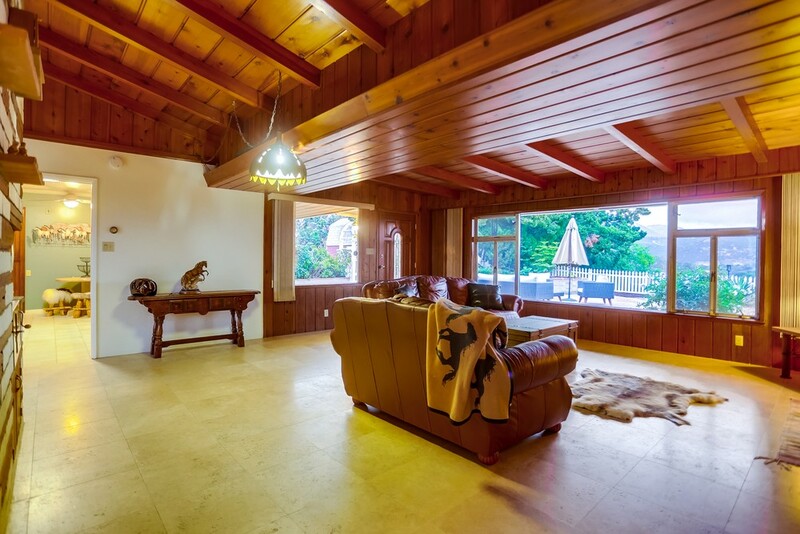 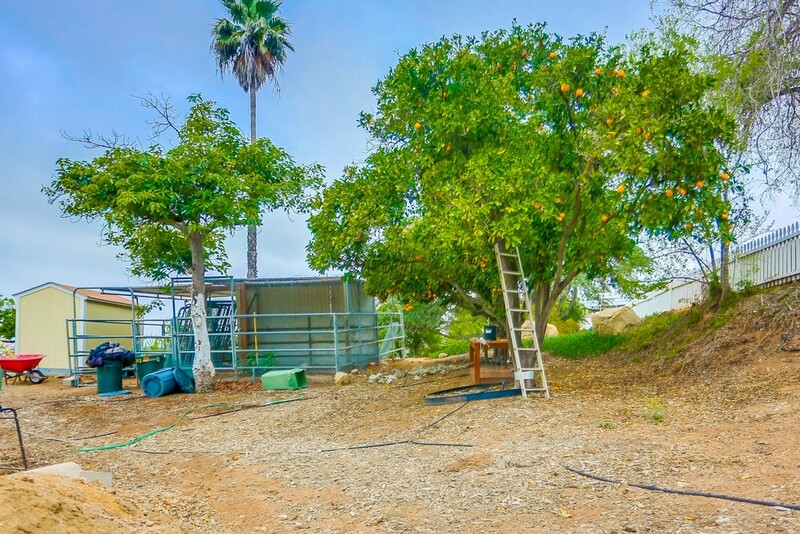 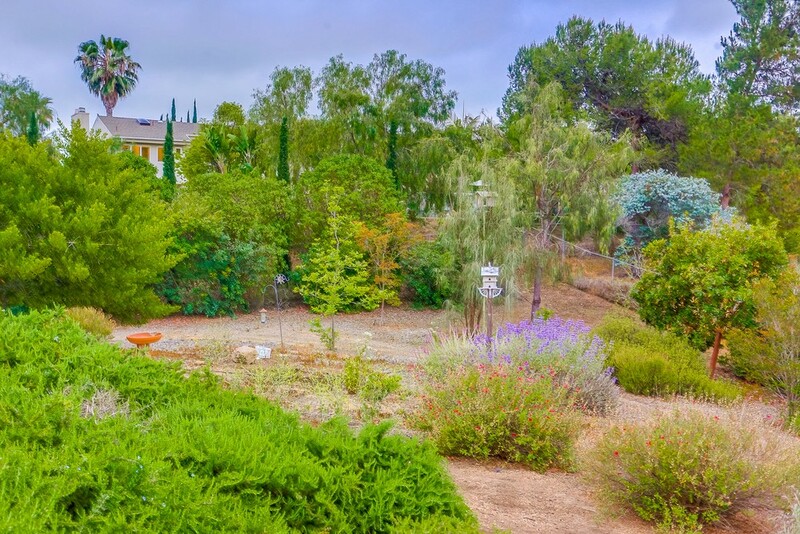 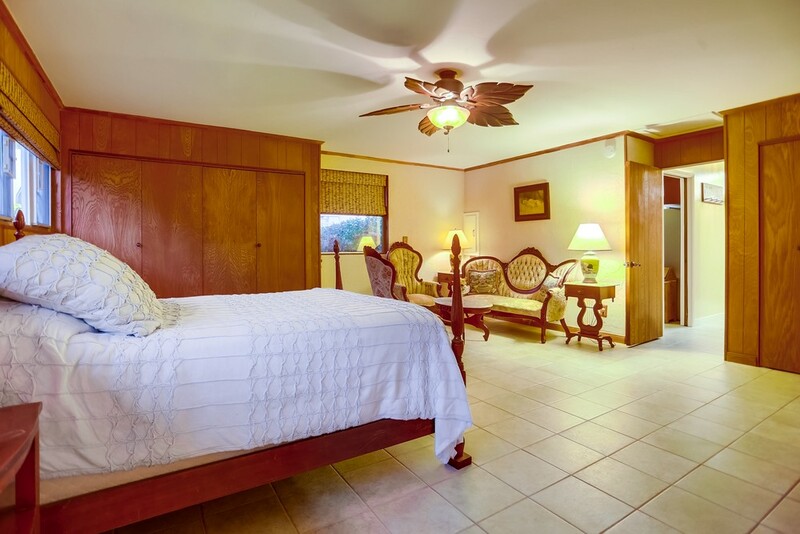 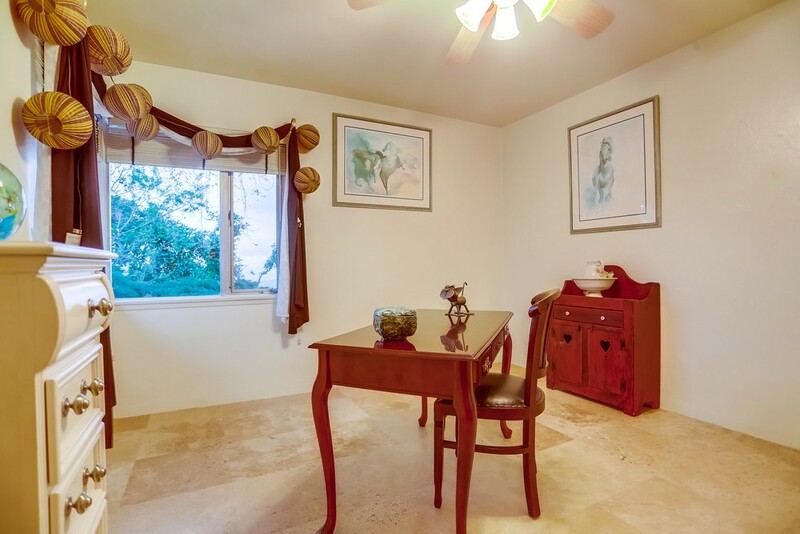 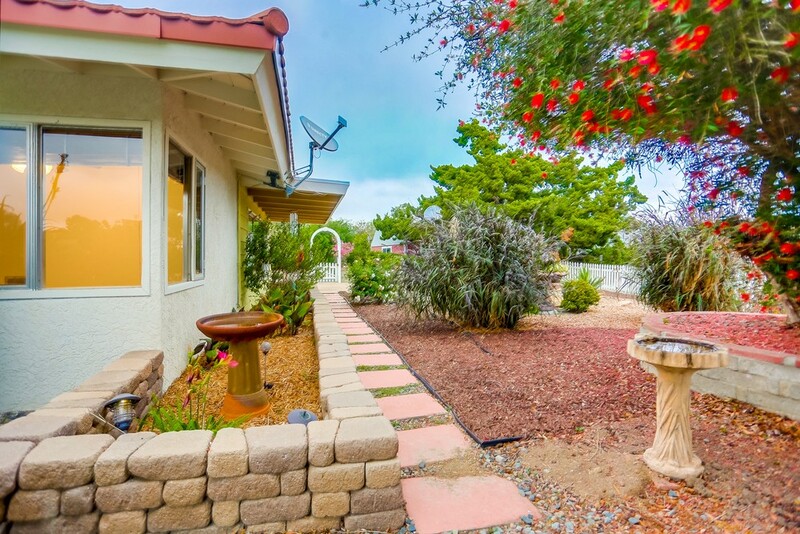 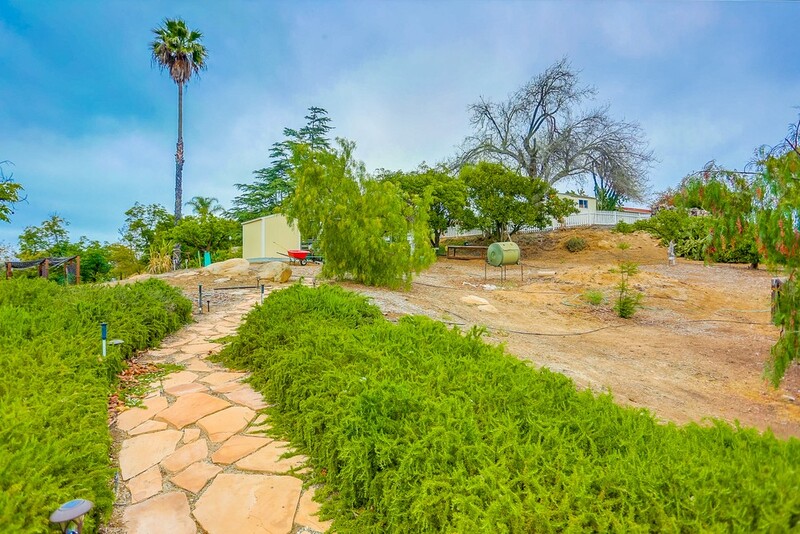 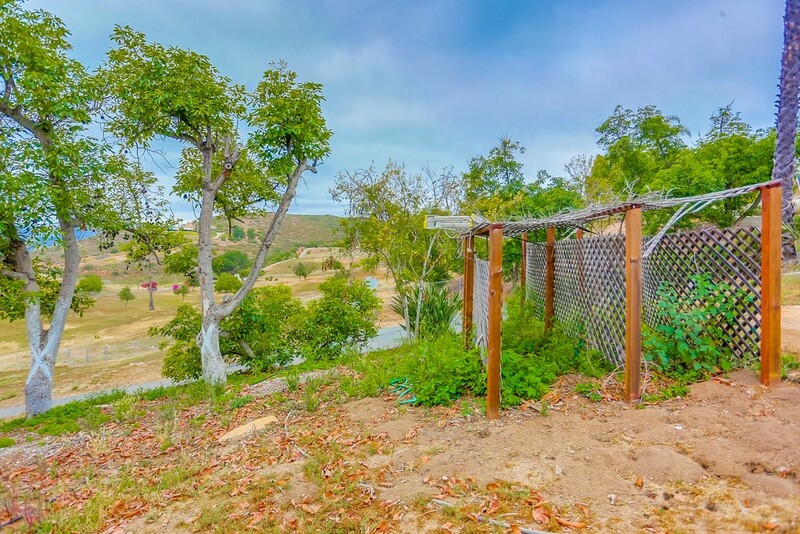 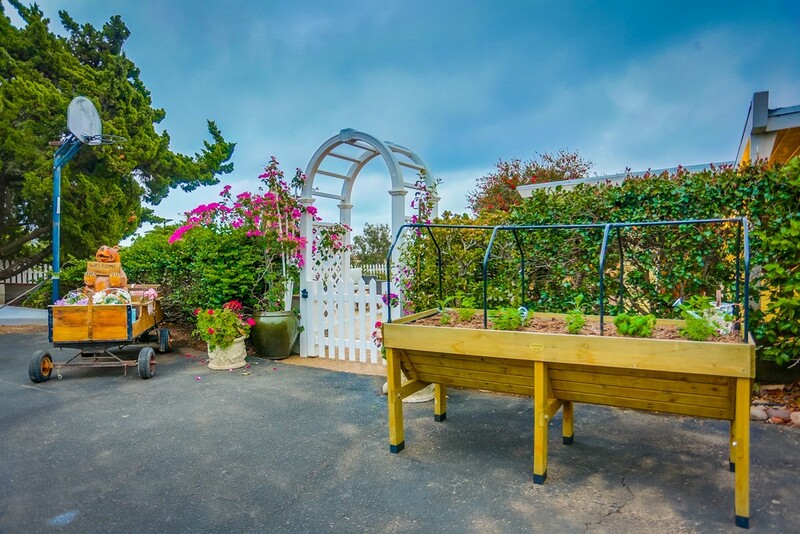 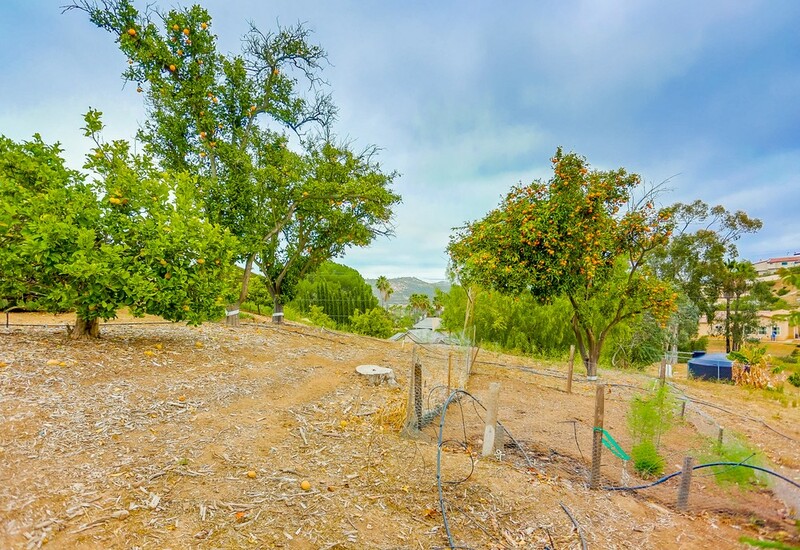 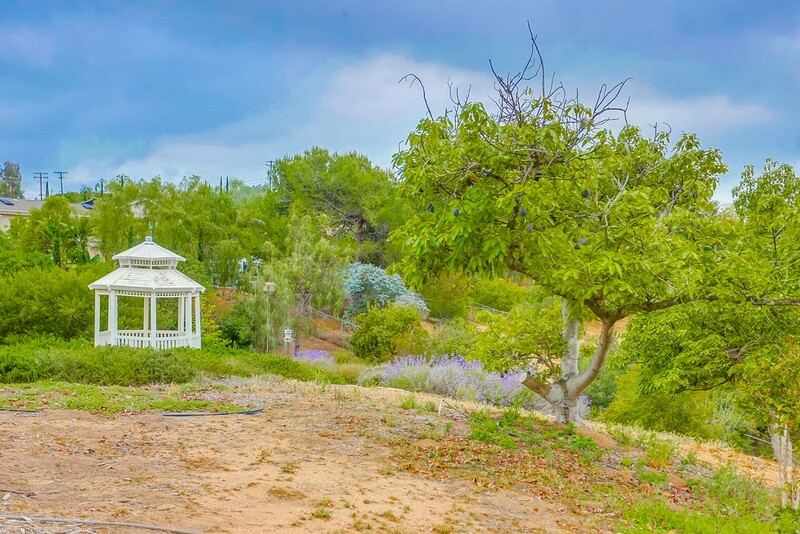 Horse property with an abundance of fruit trees, zoned for agricultural, Crittri Farms. 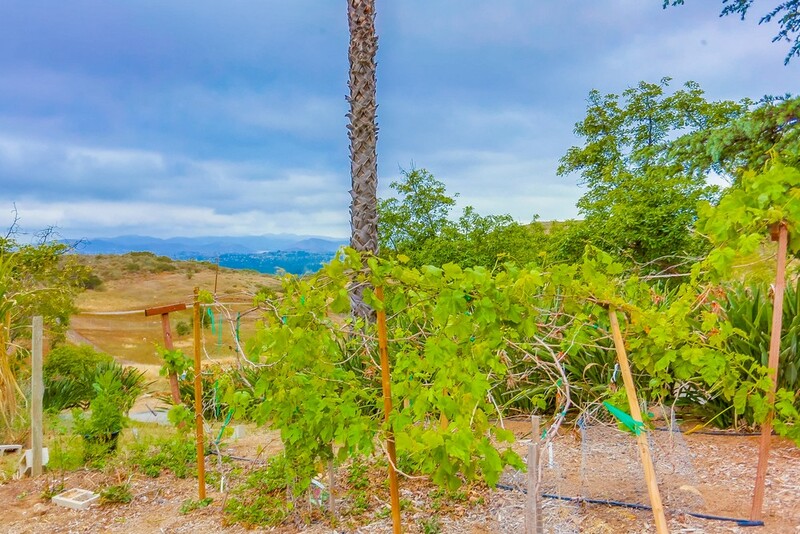 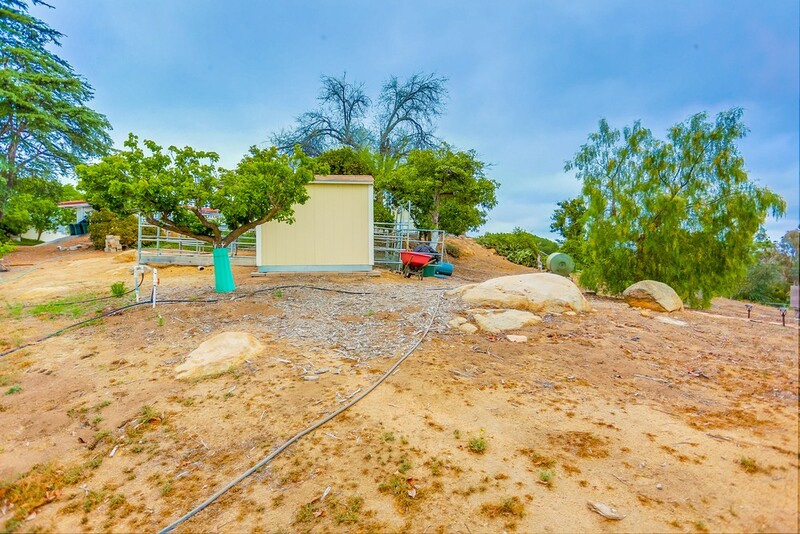 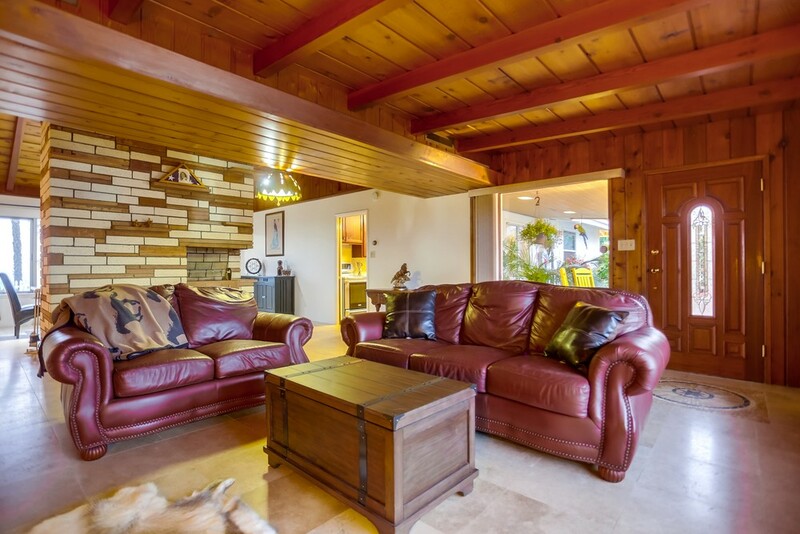 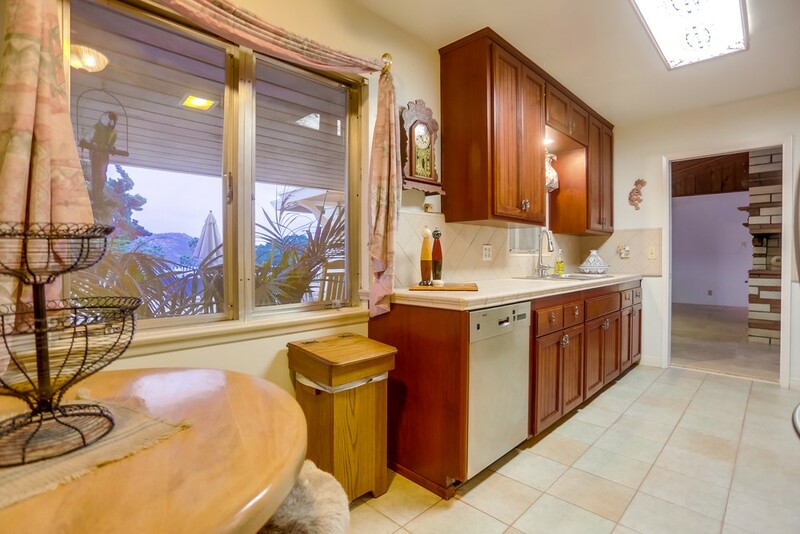 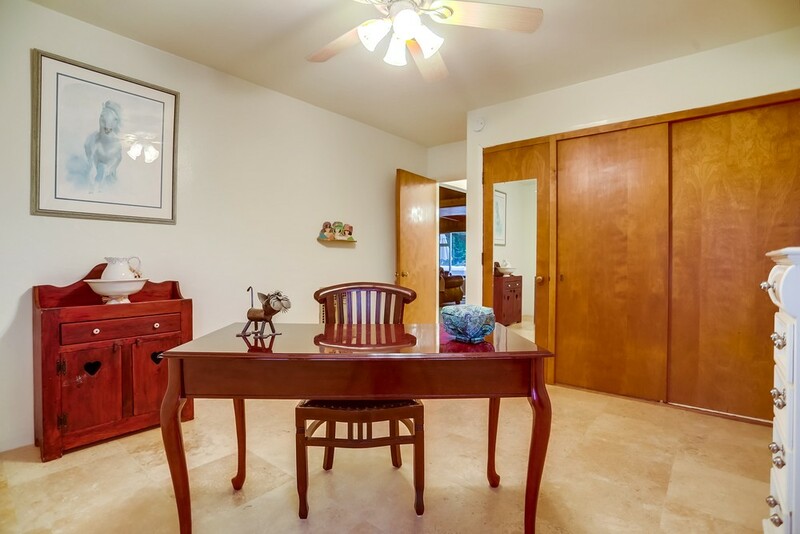 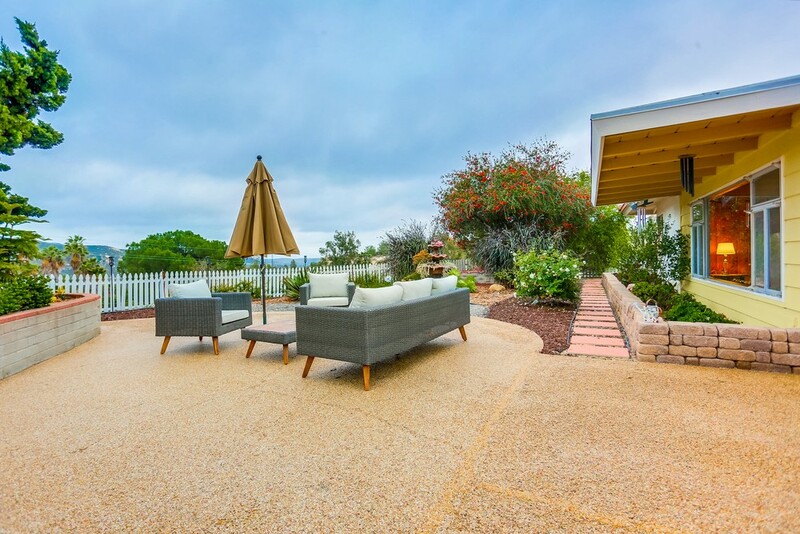 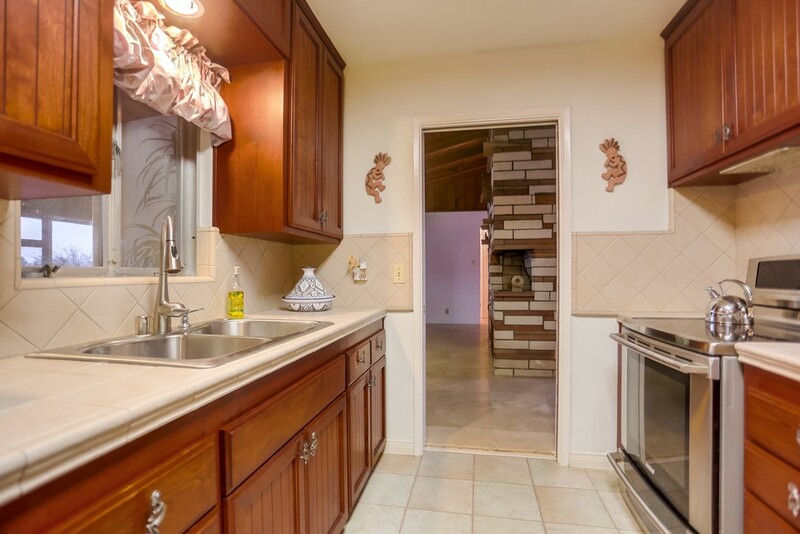 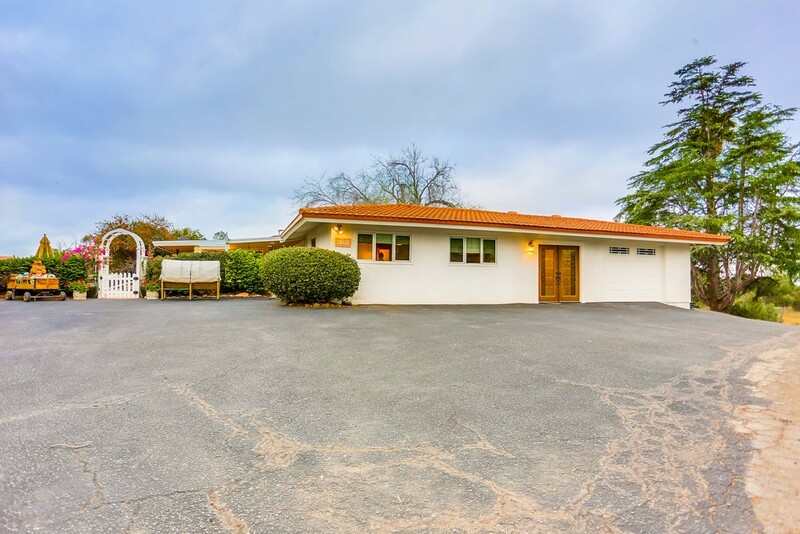 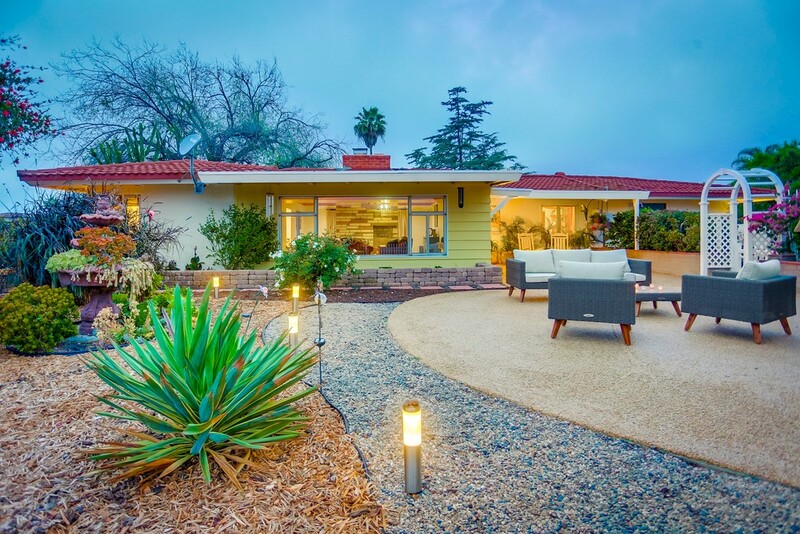 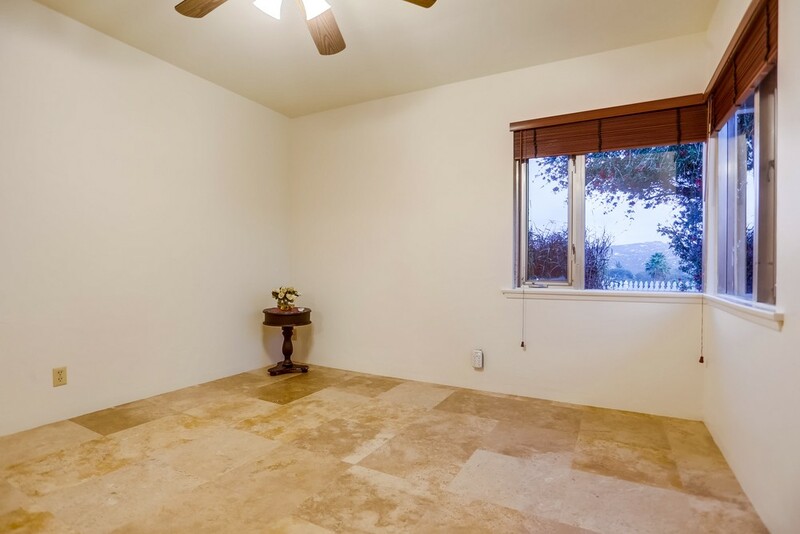 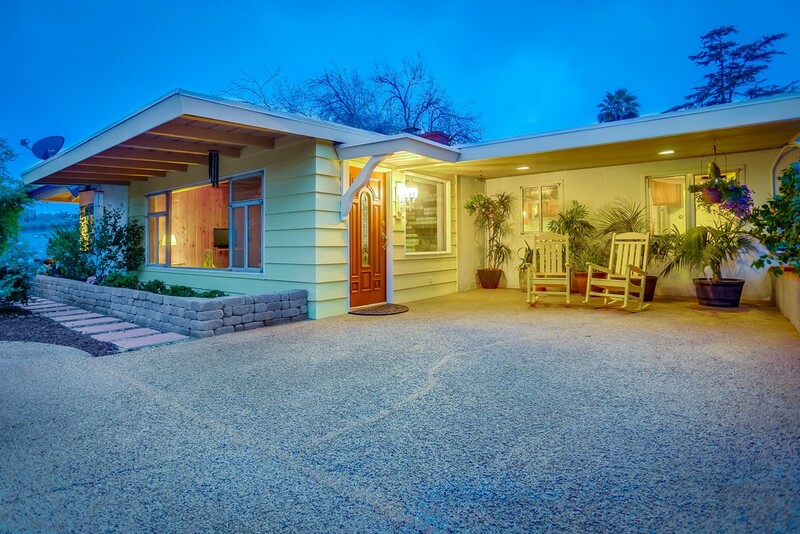 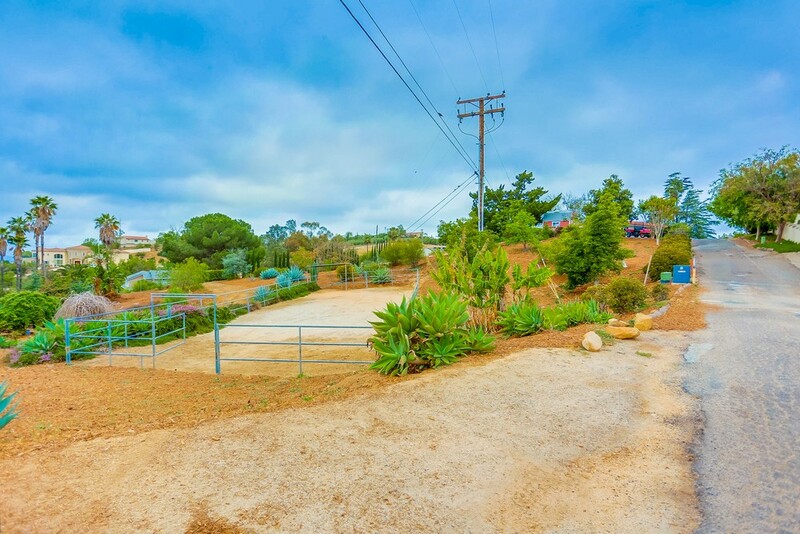 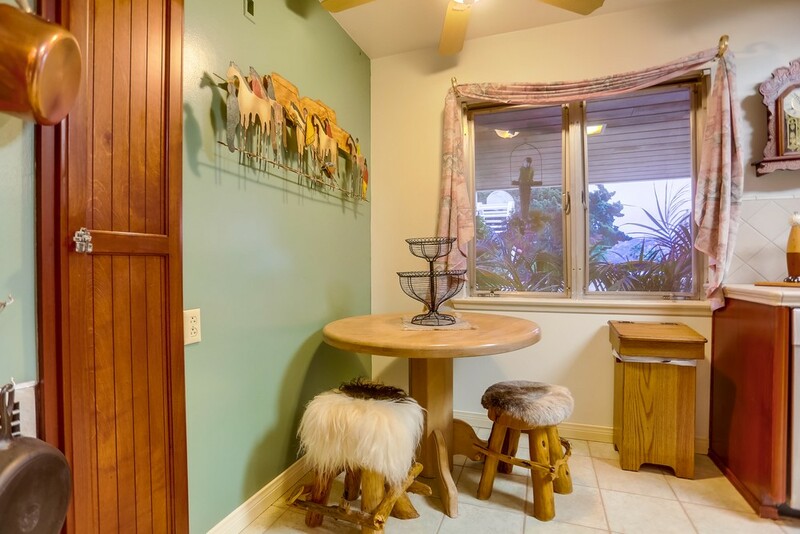 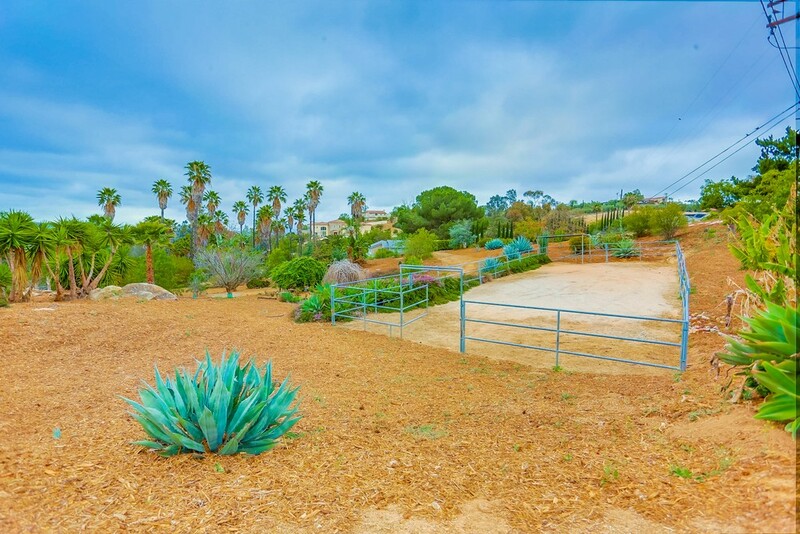 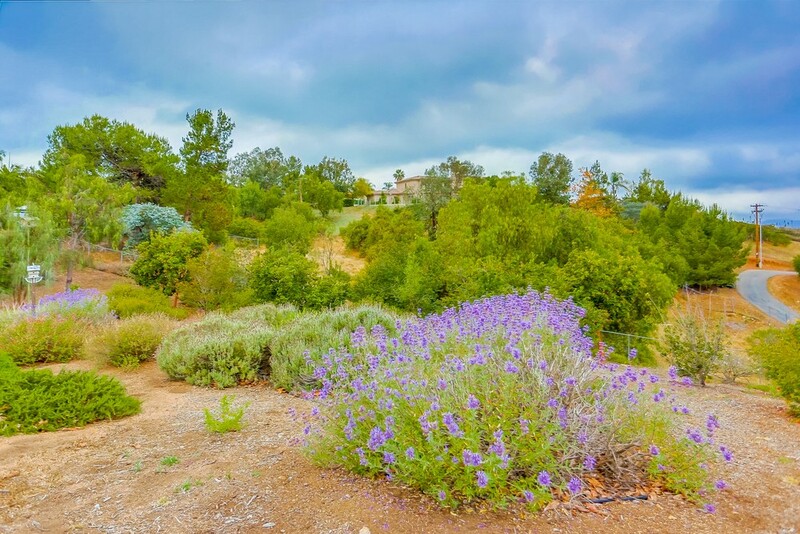 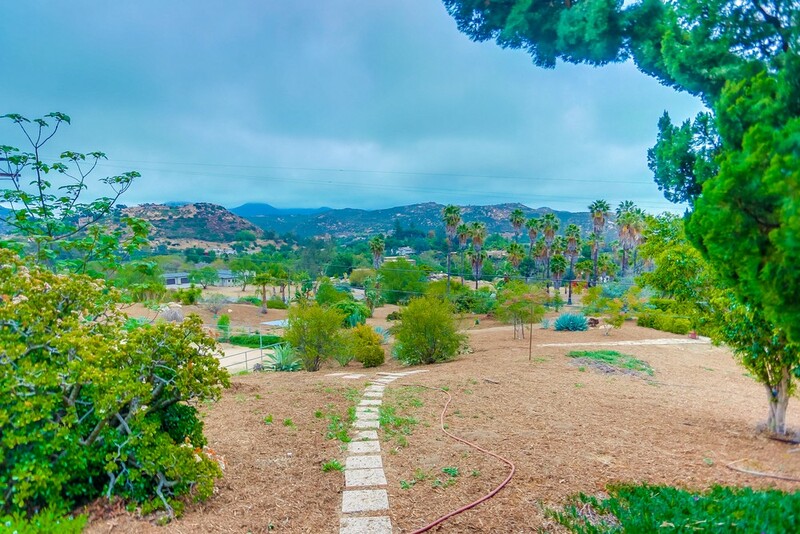 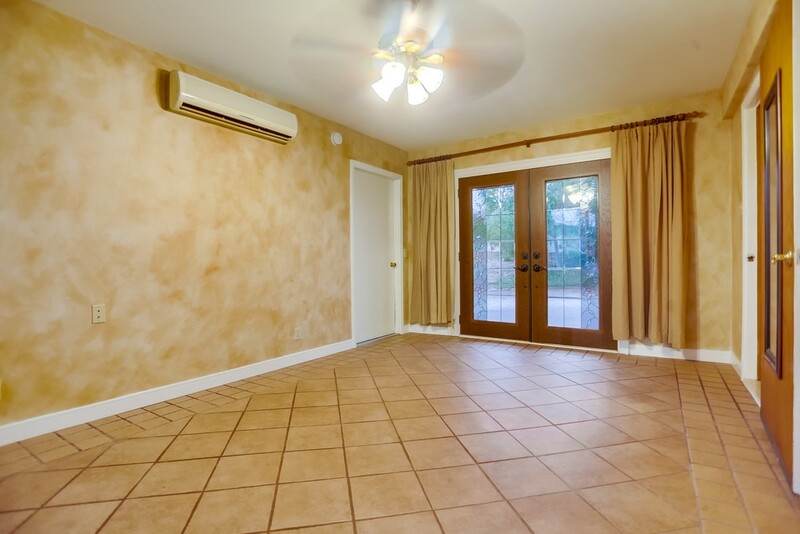 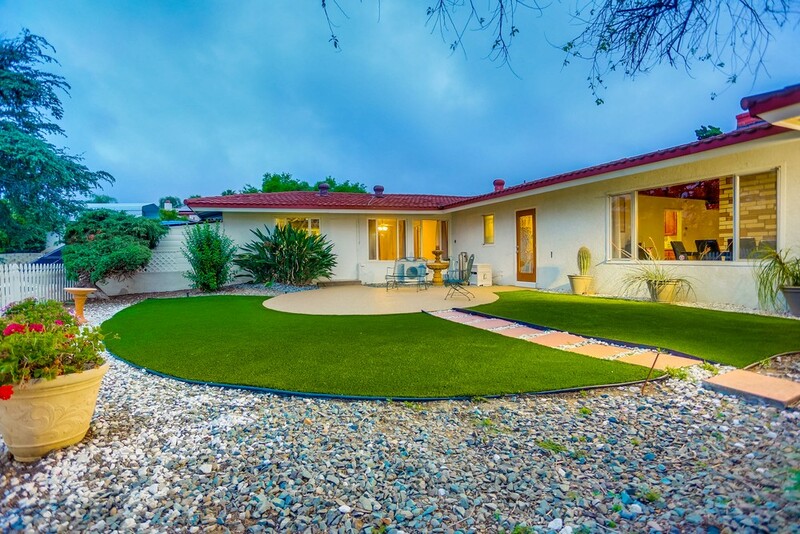 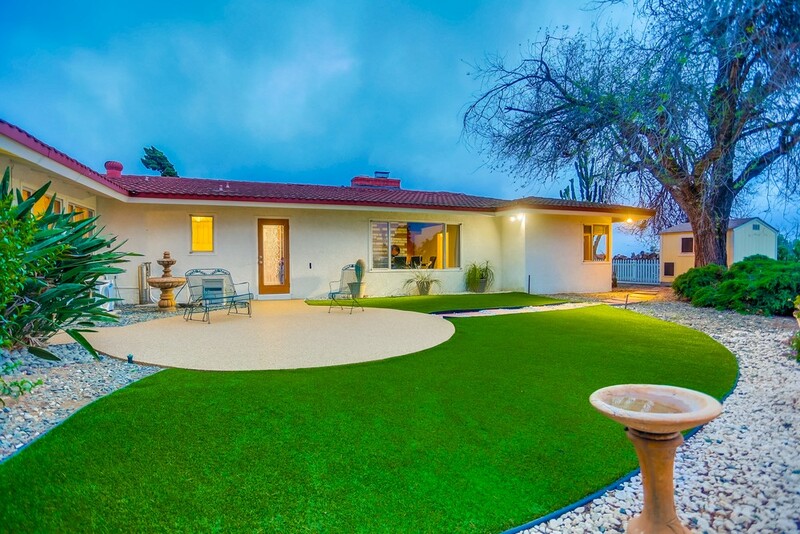 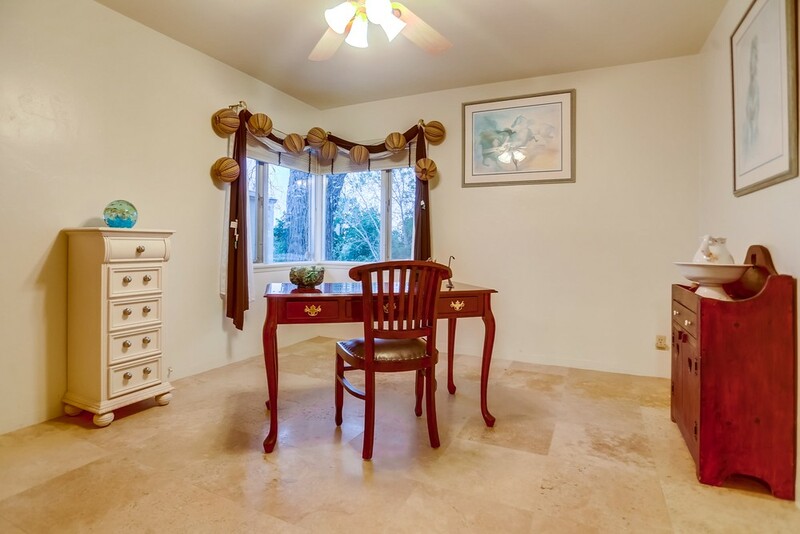 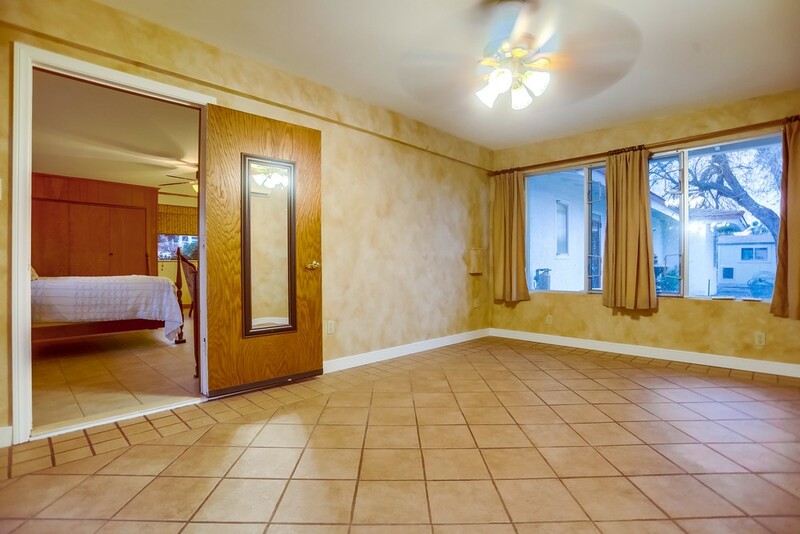 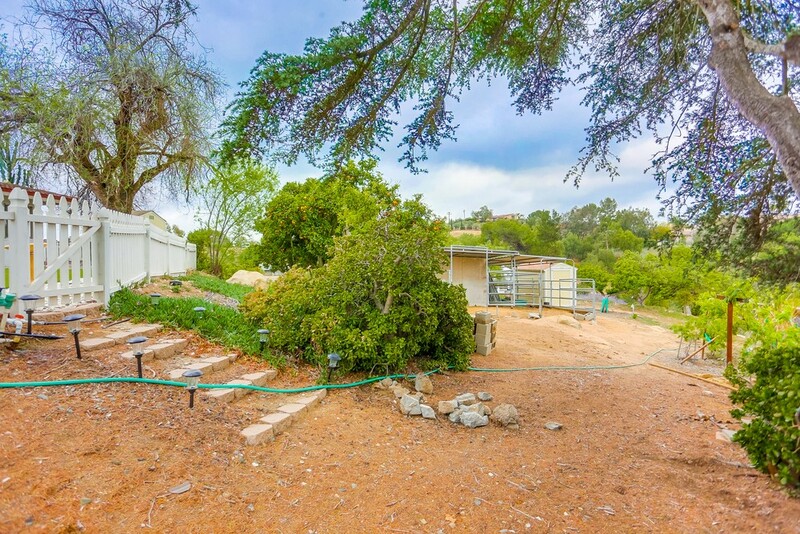 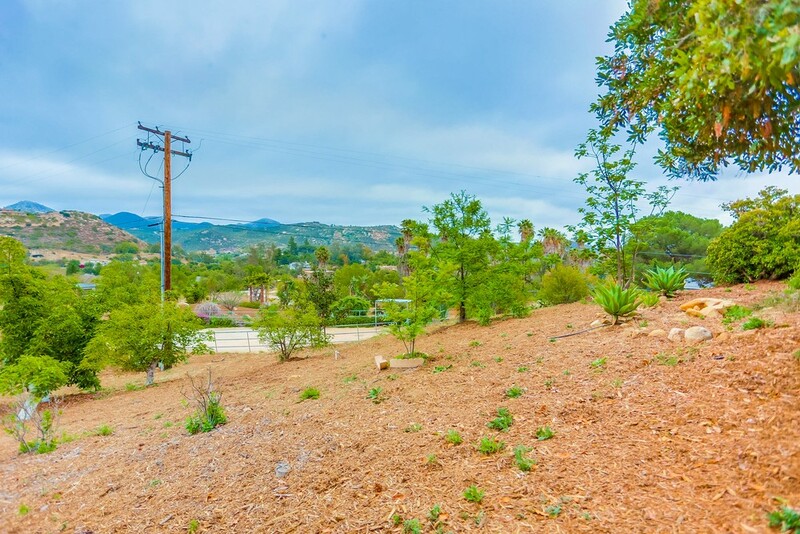 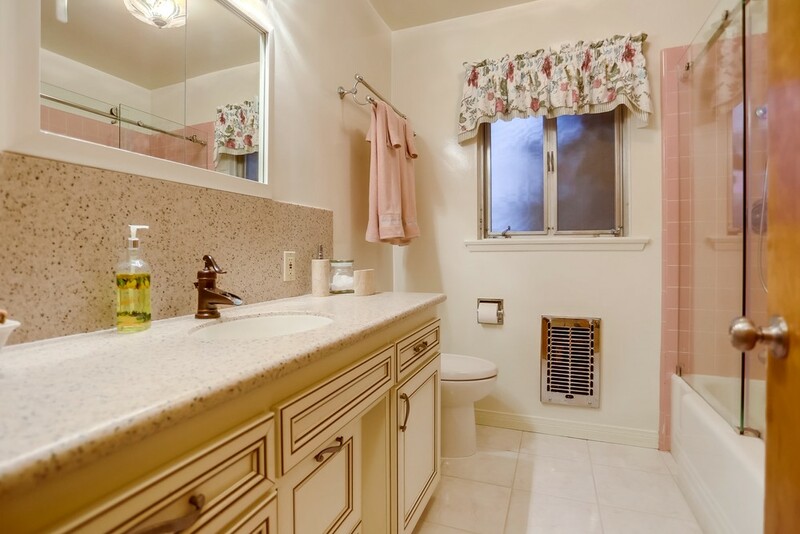 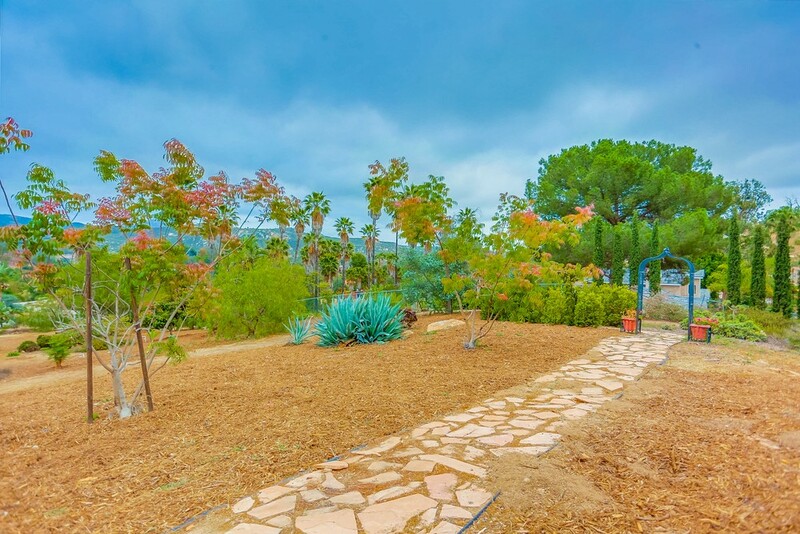 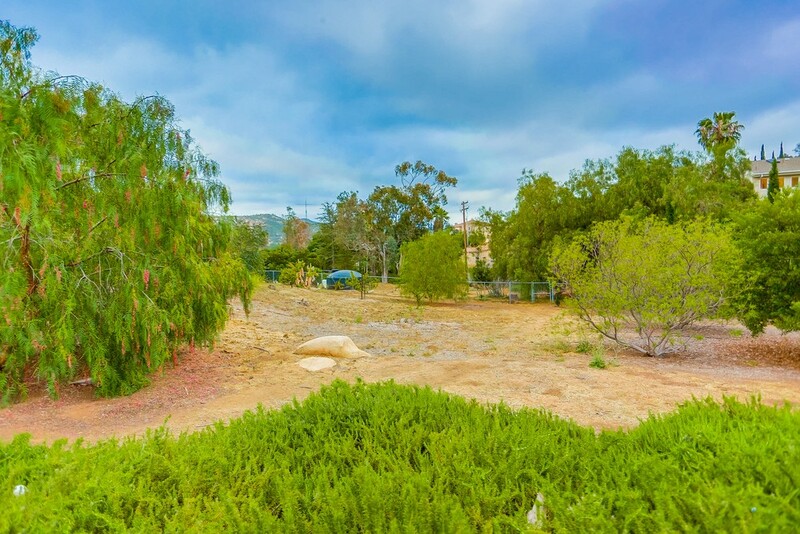 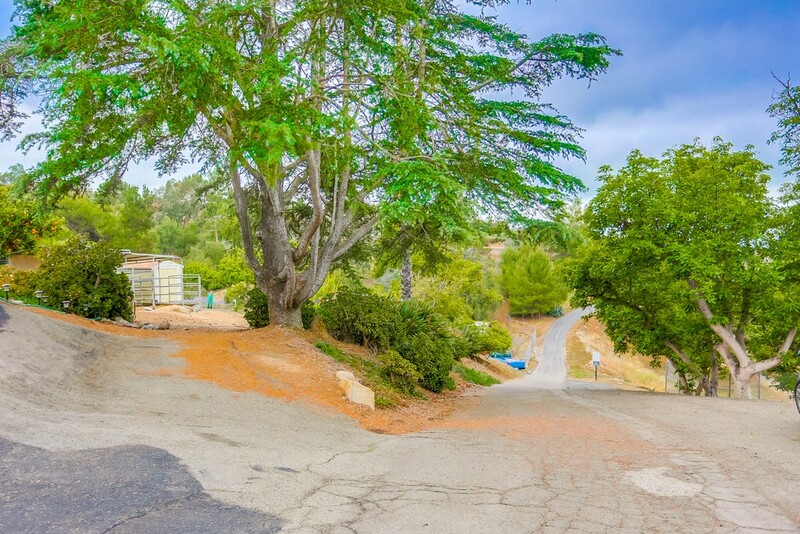 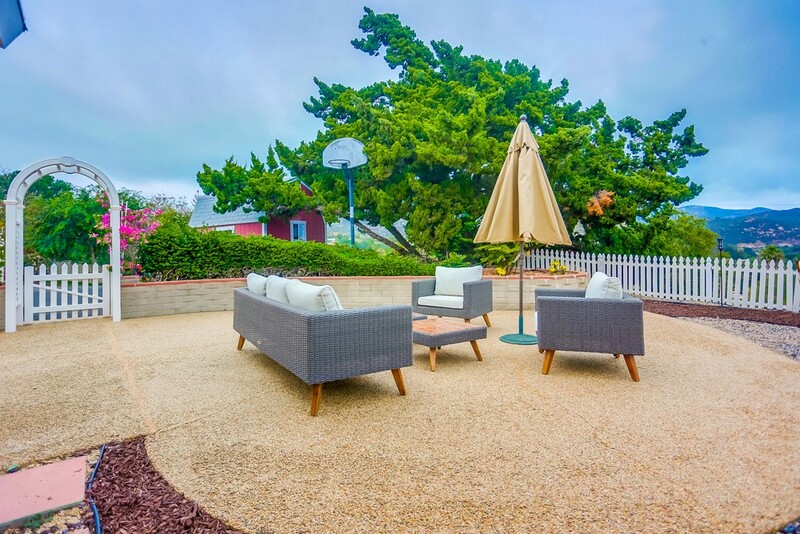 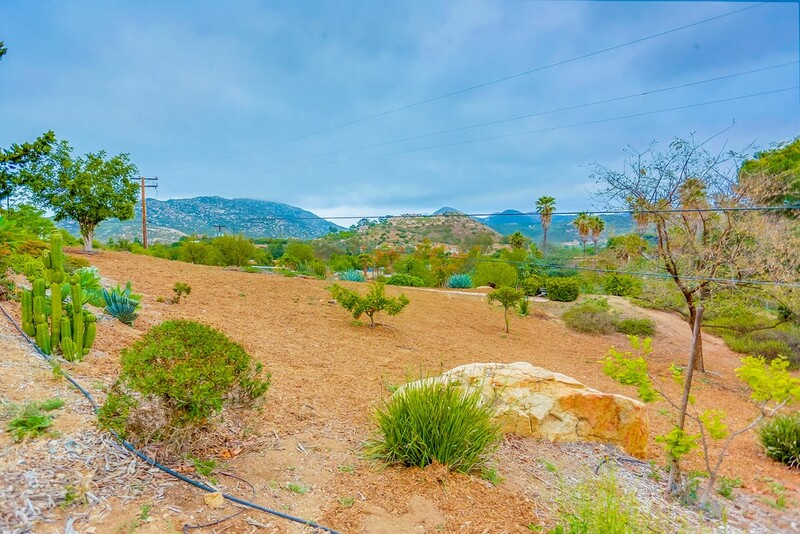 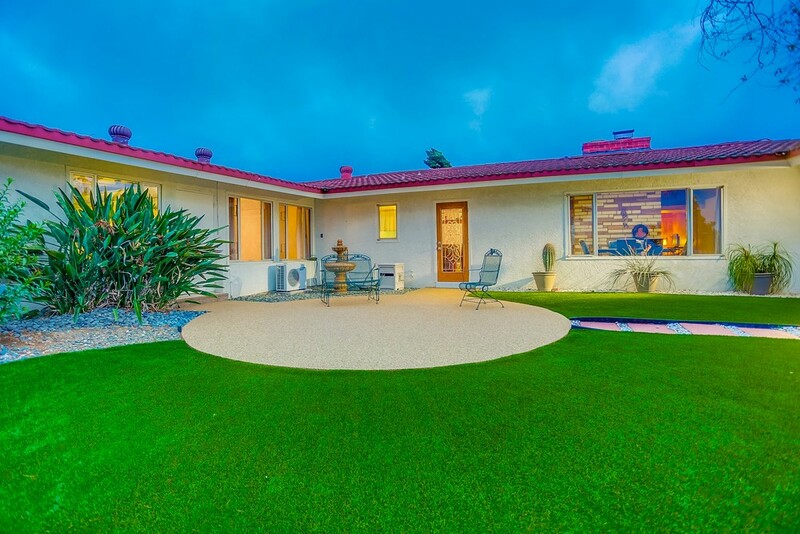 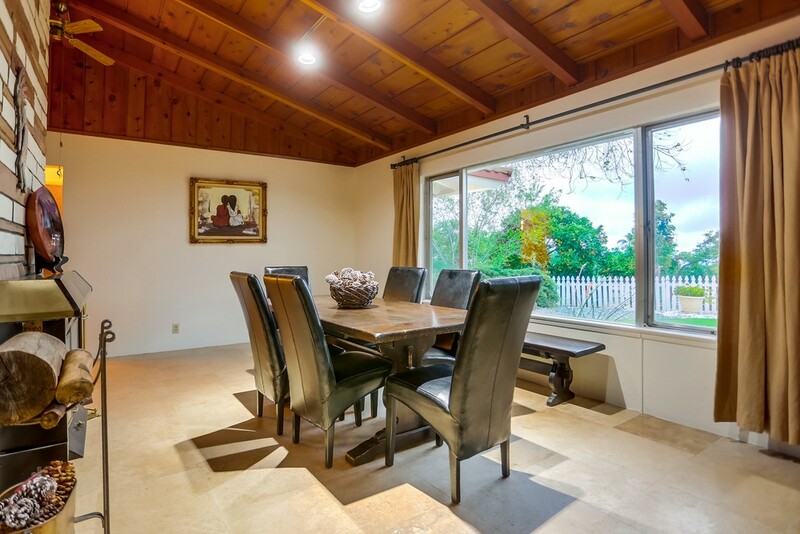 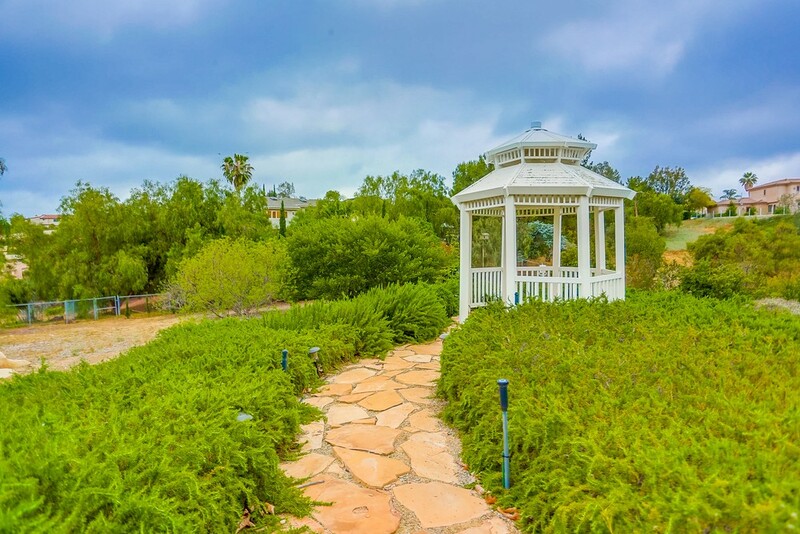 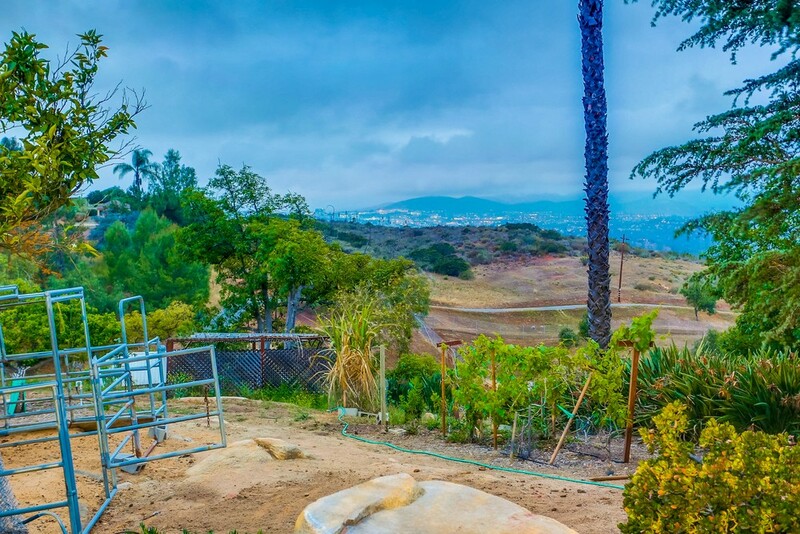 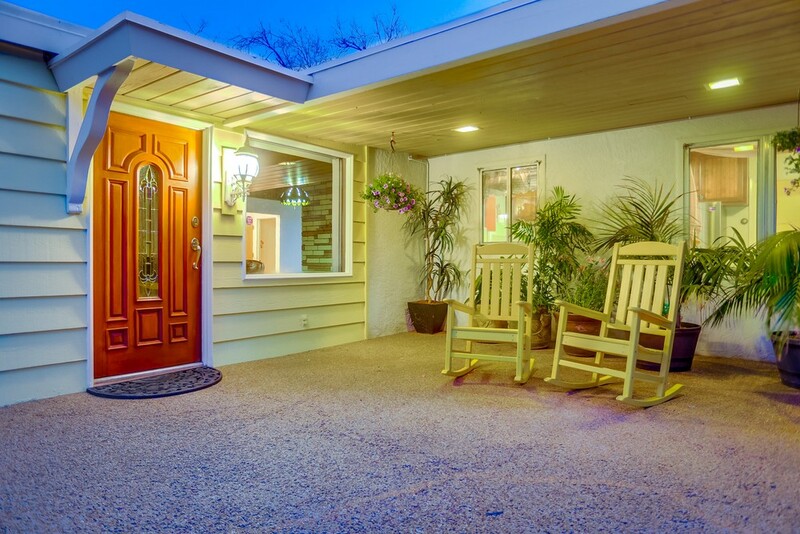 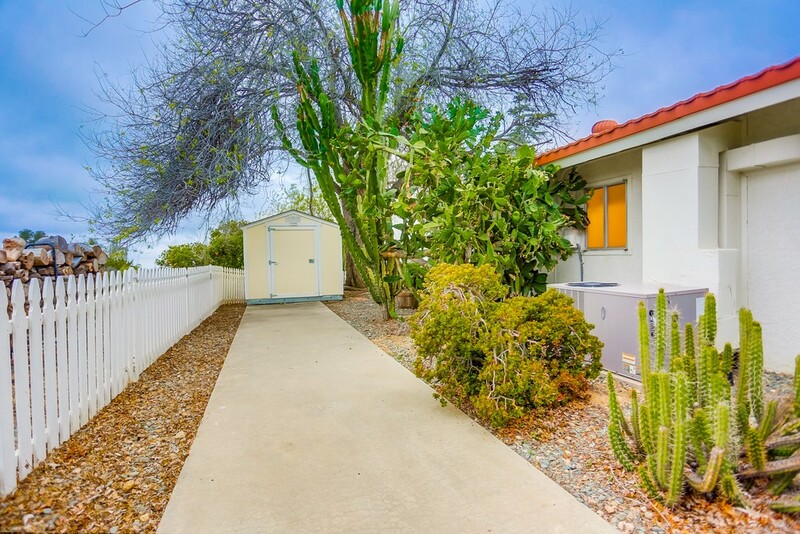 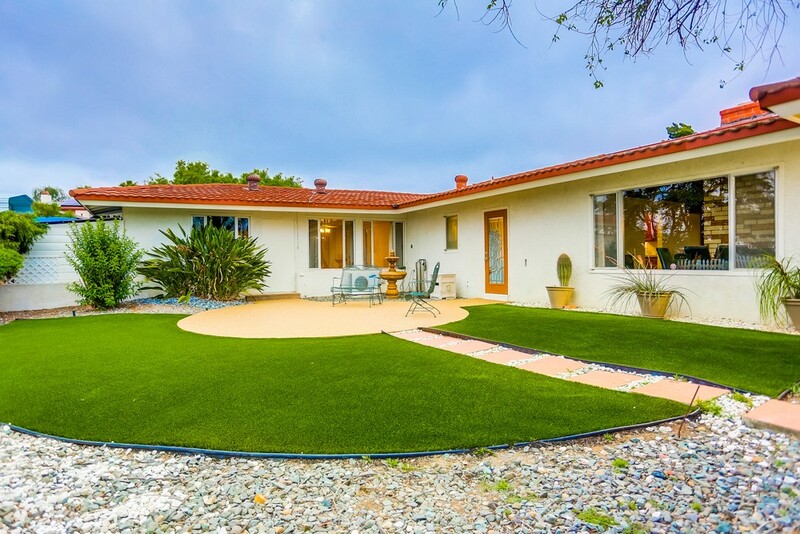 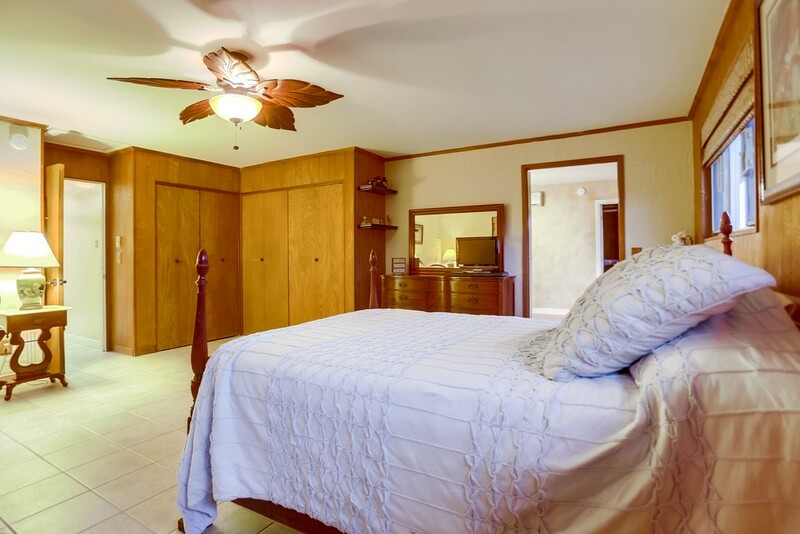 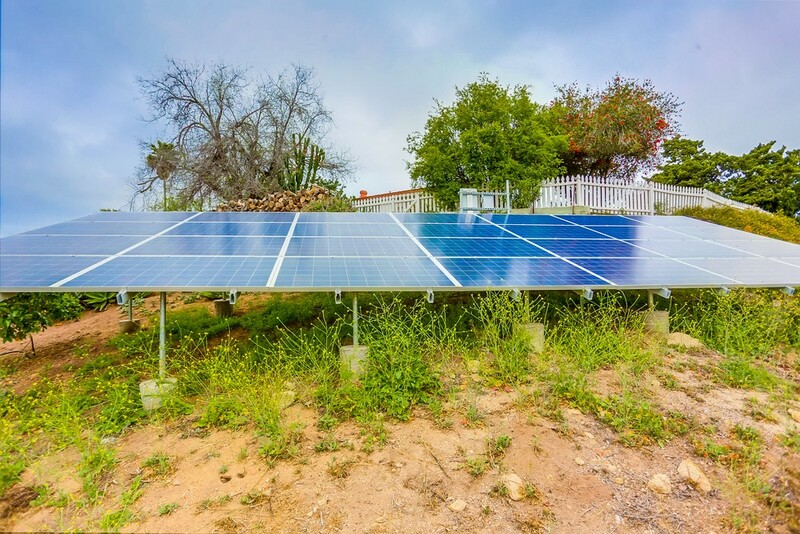 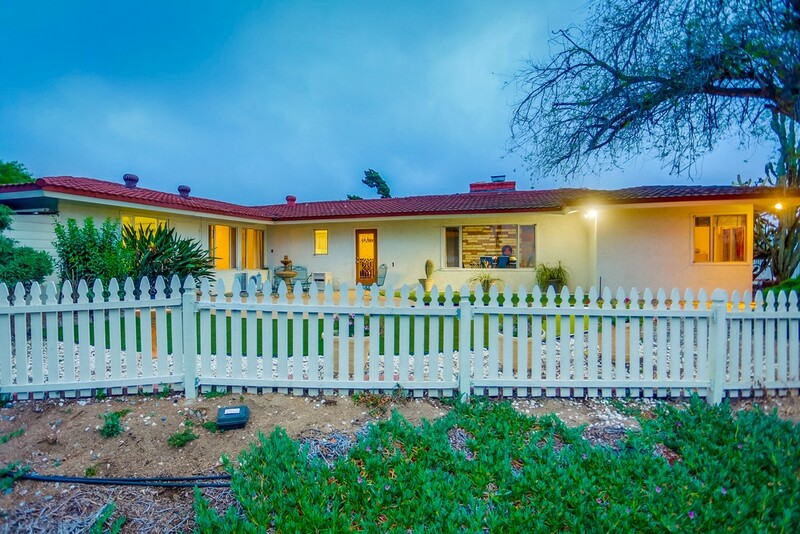 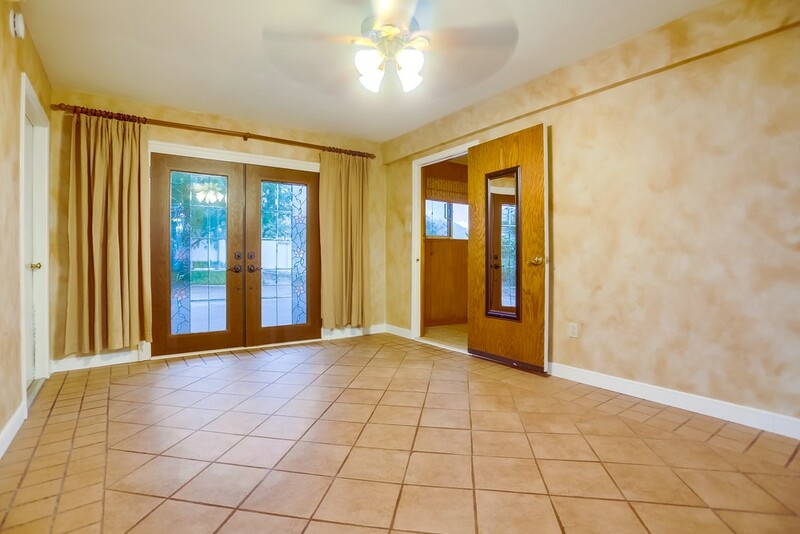 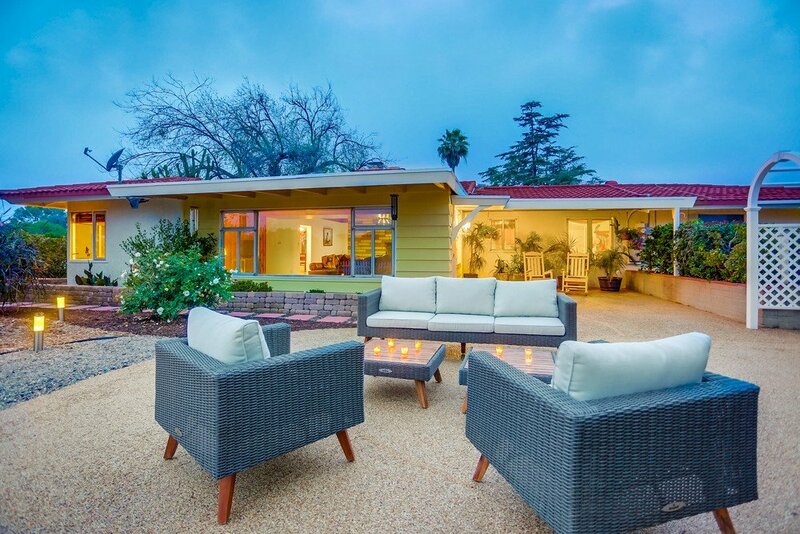 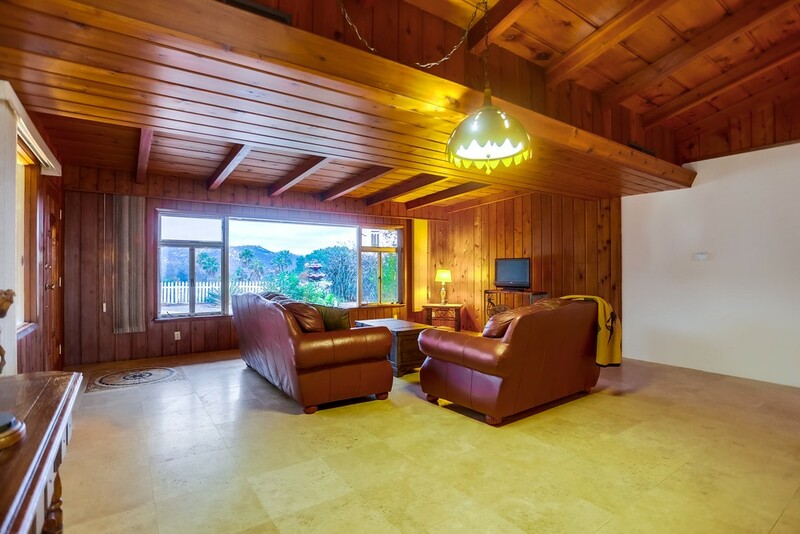 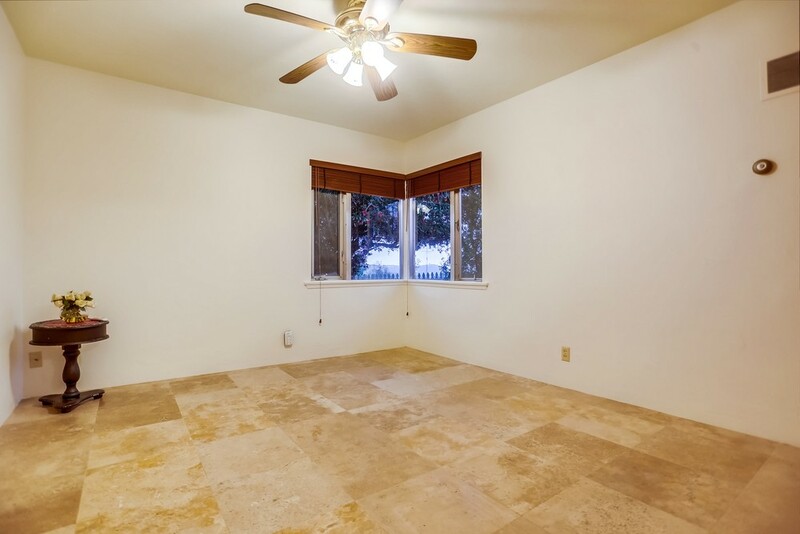 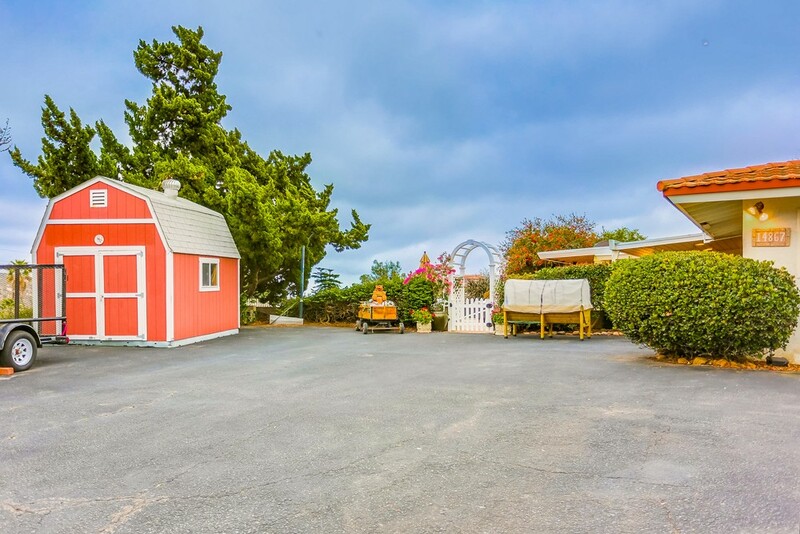 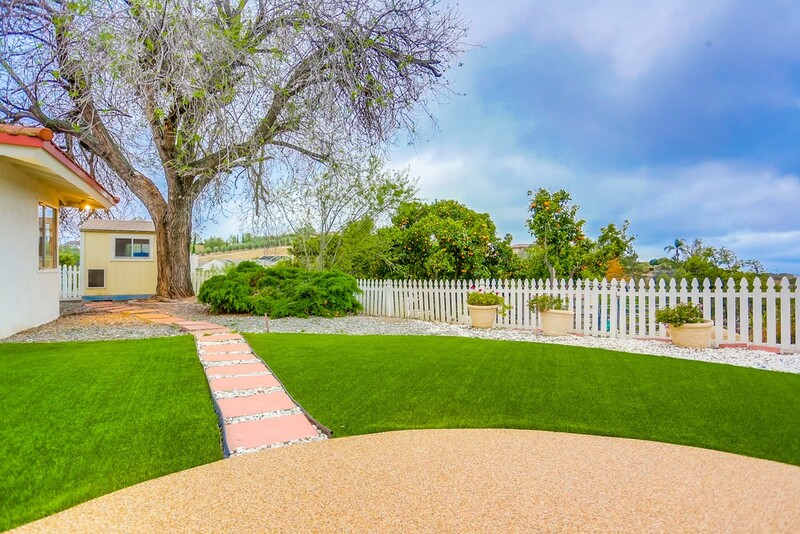 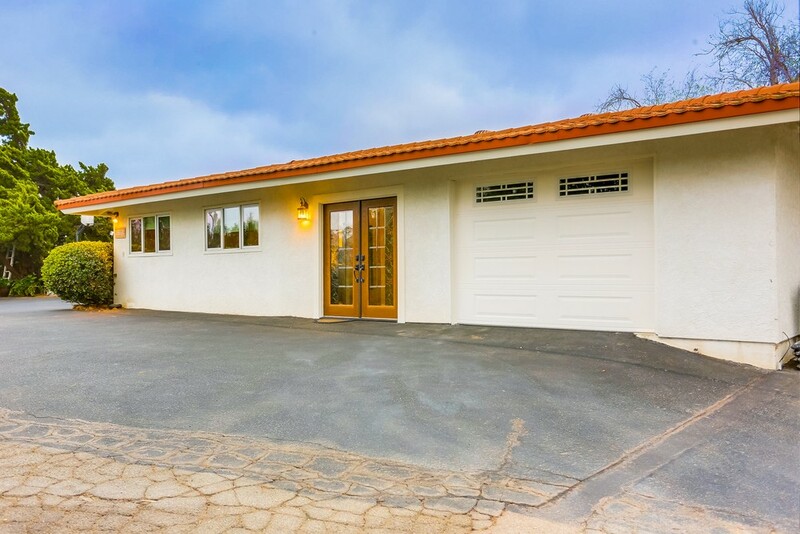 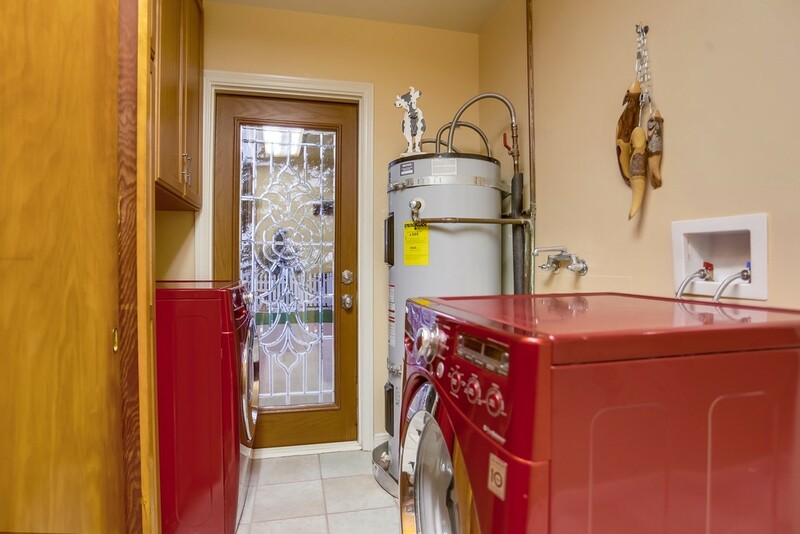 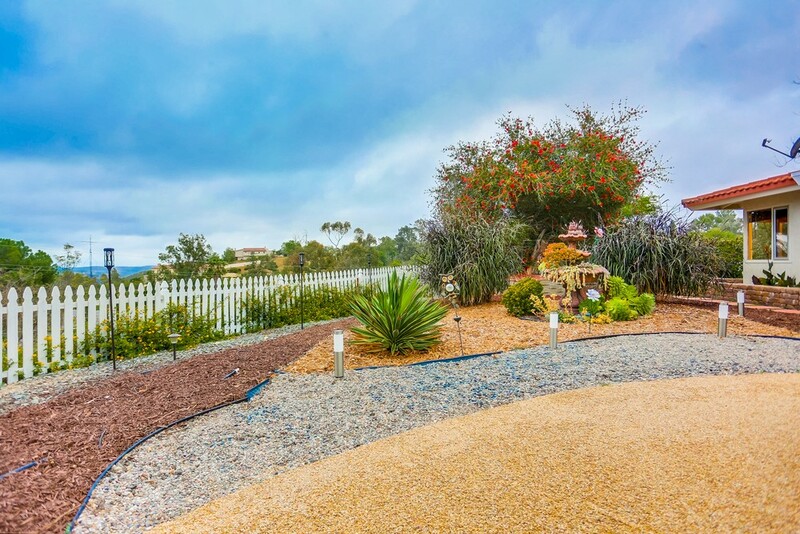 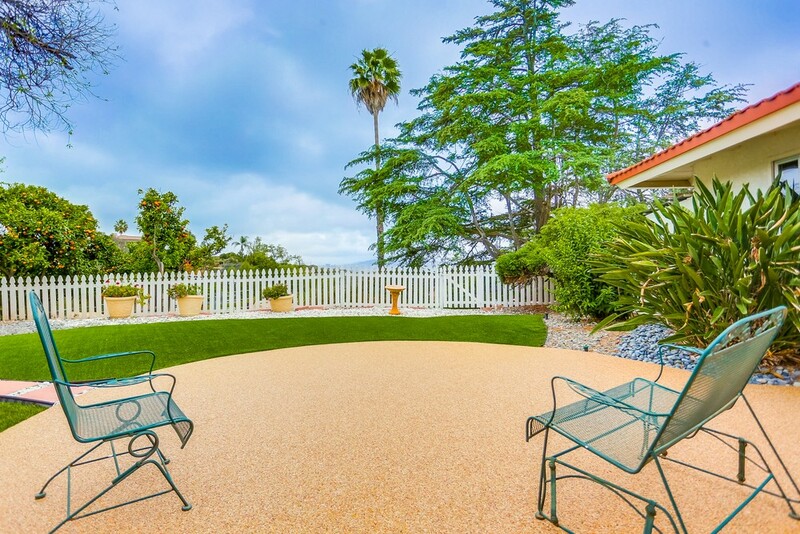 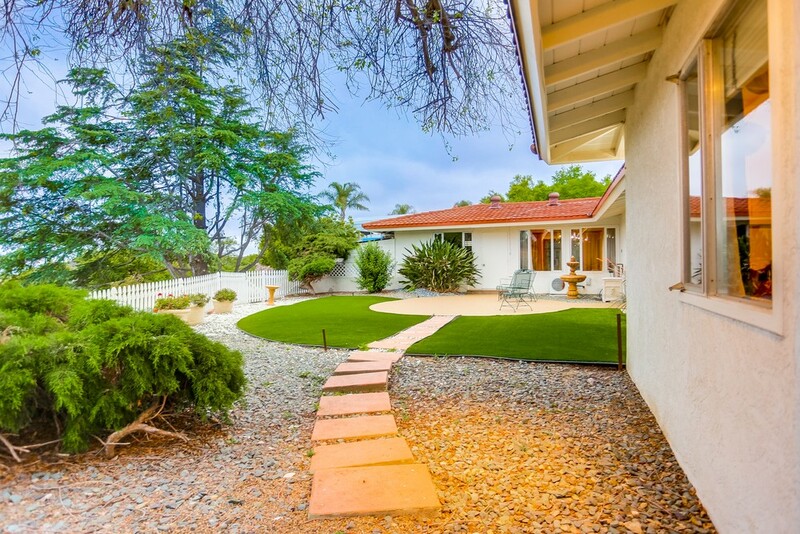 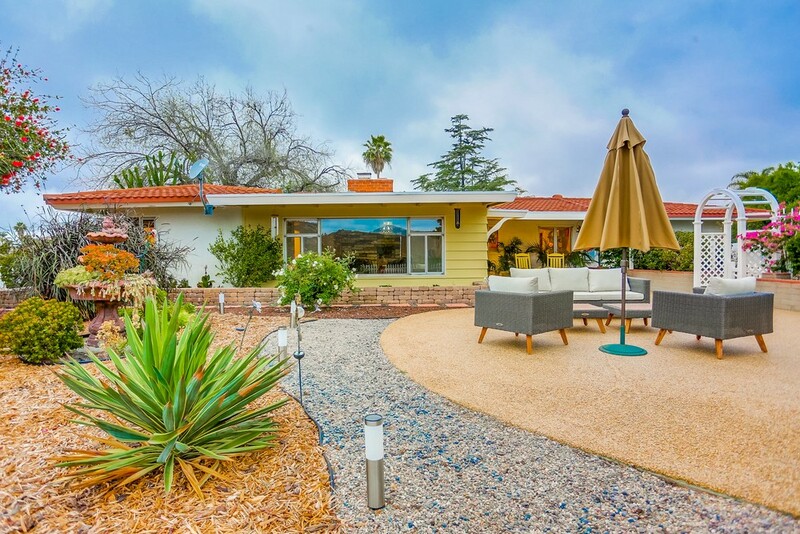 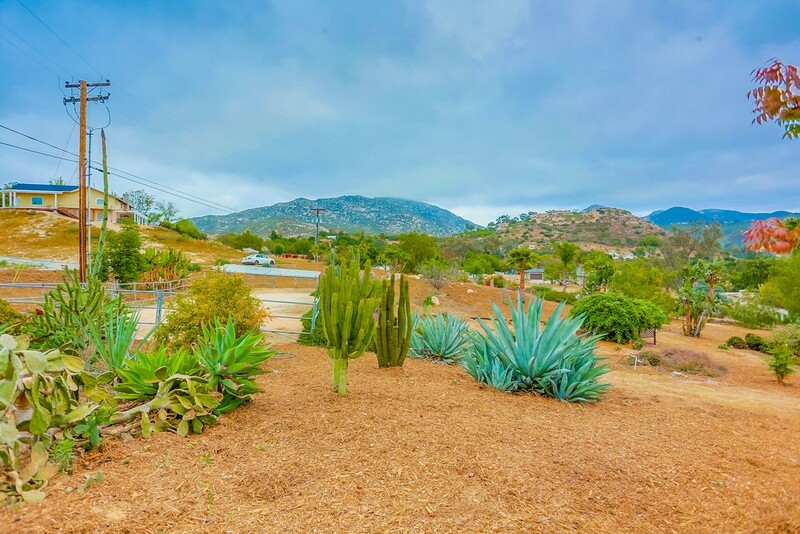 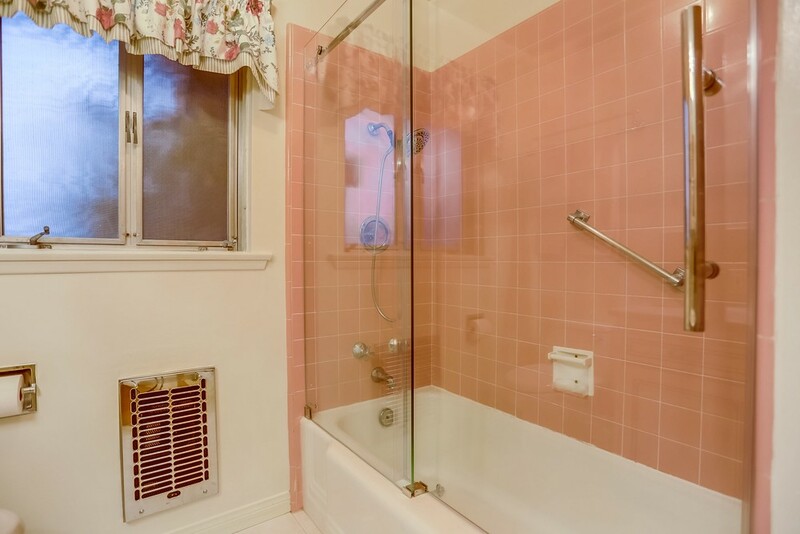 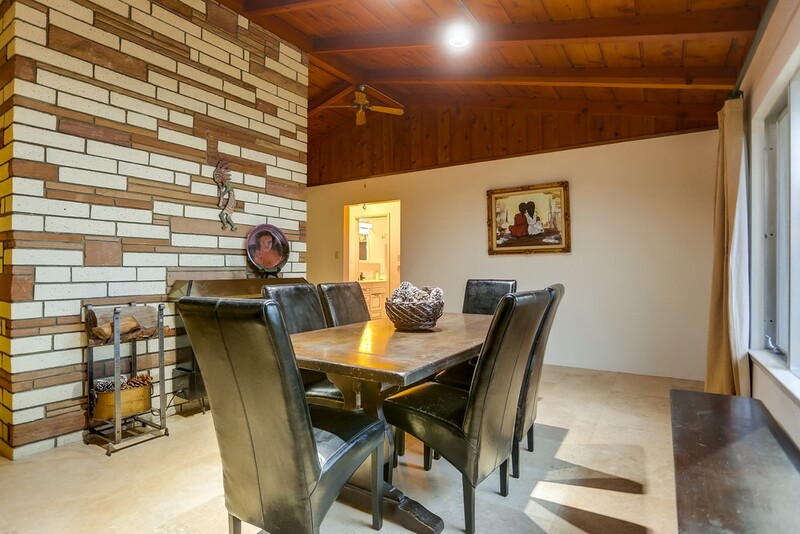 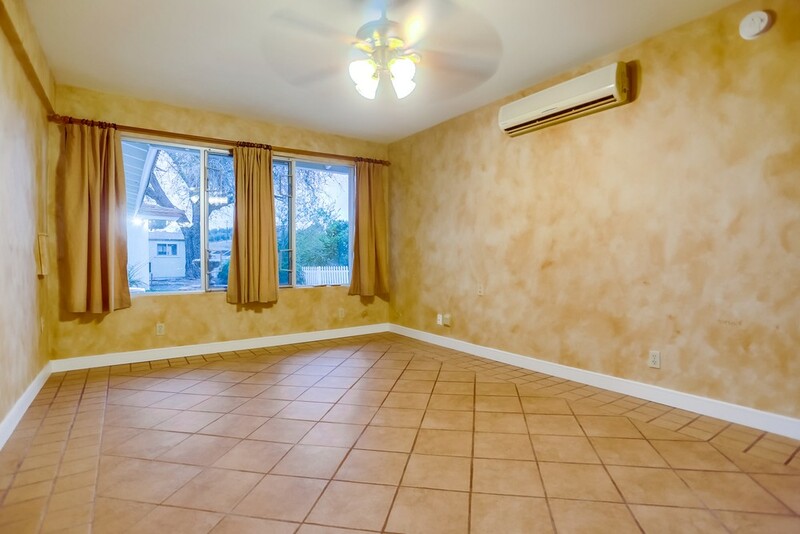 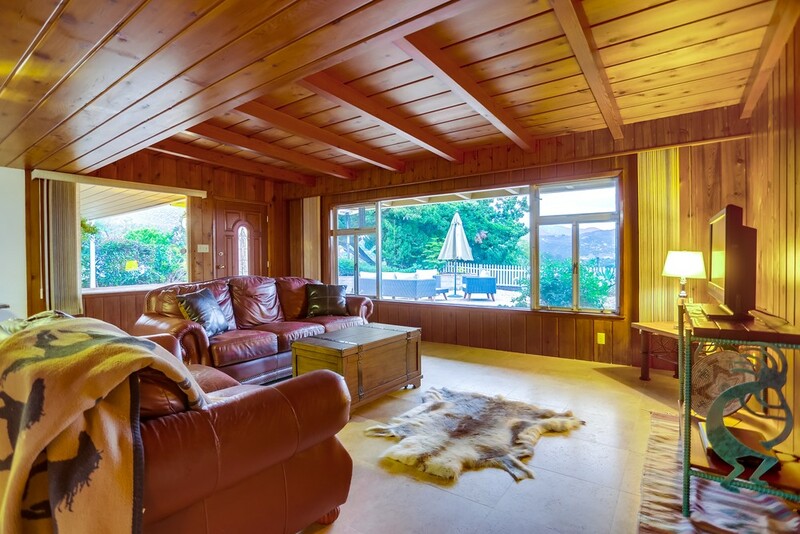 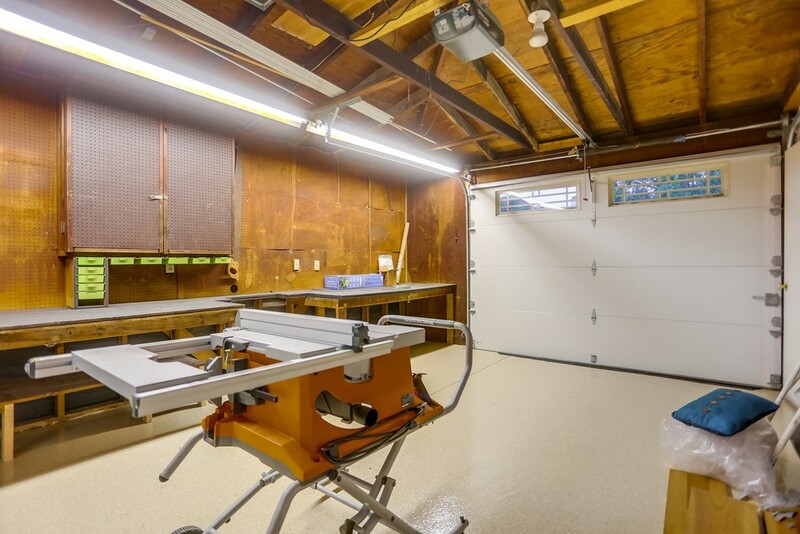 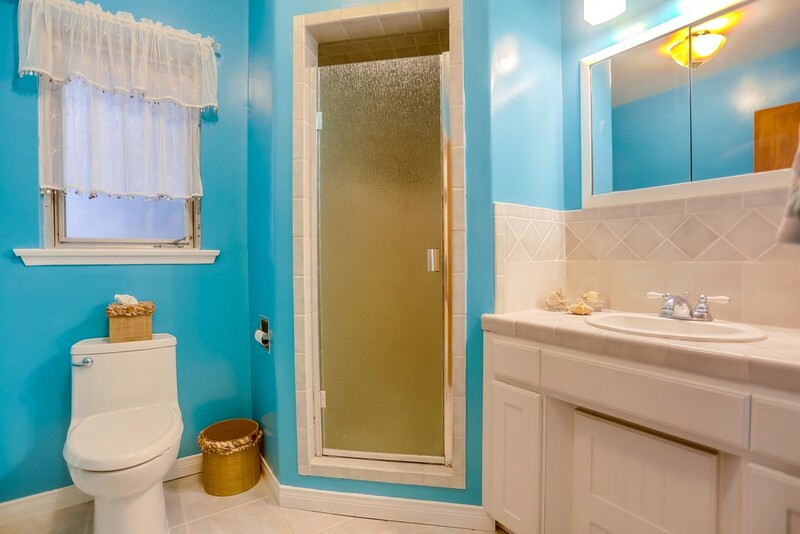 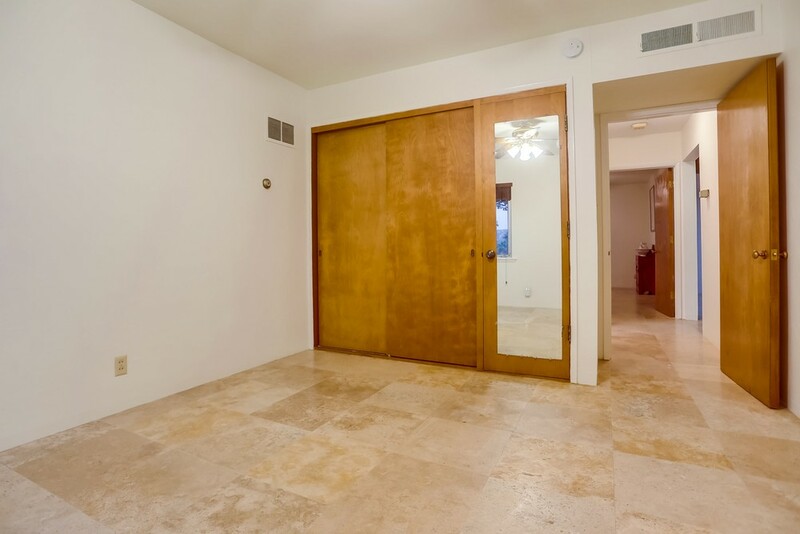 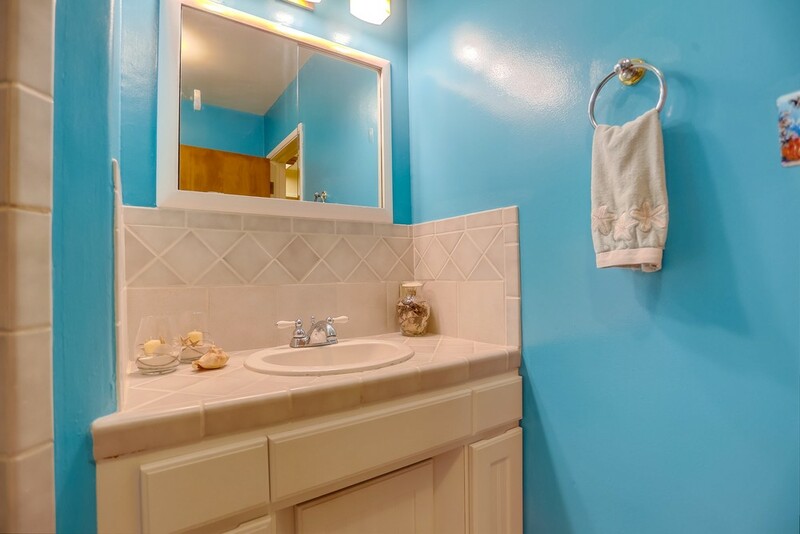 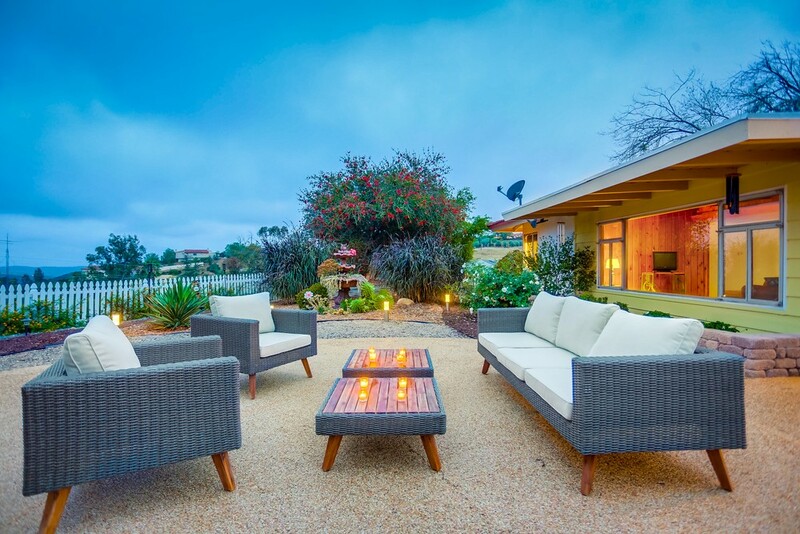 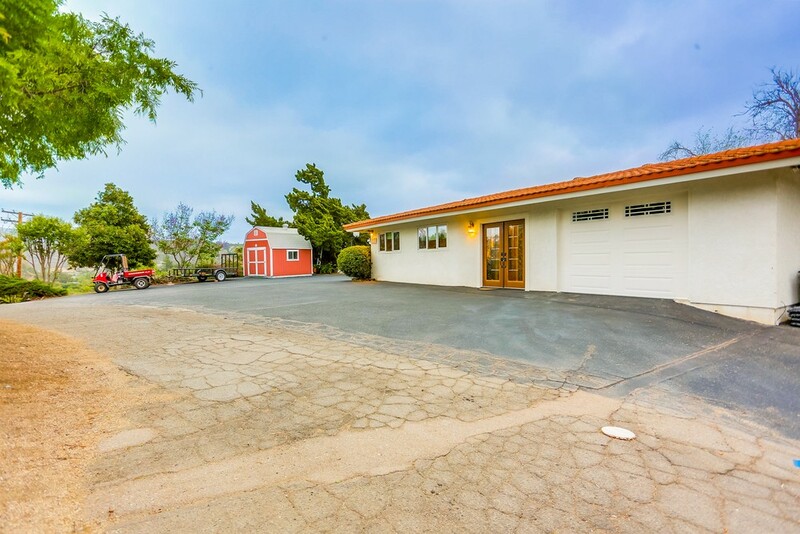 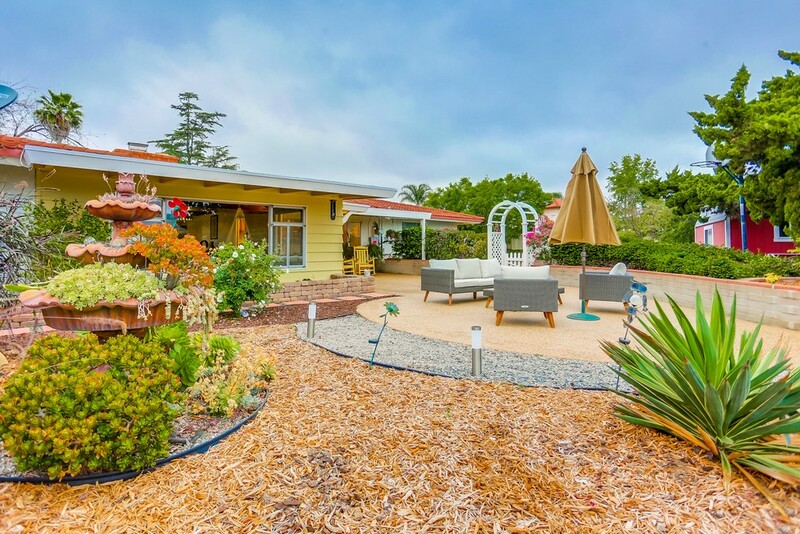 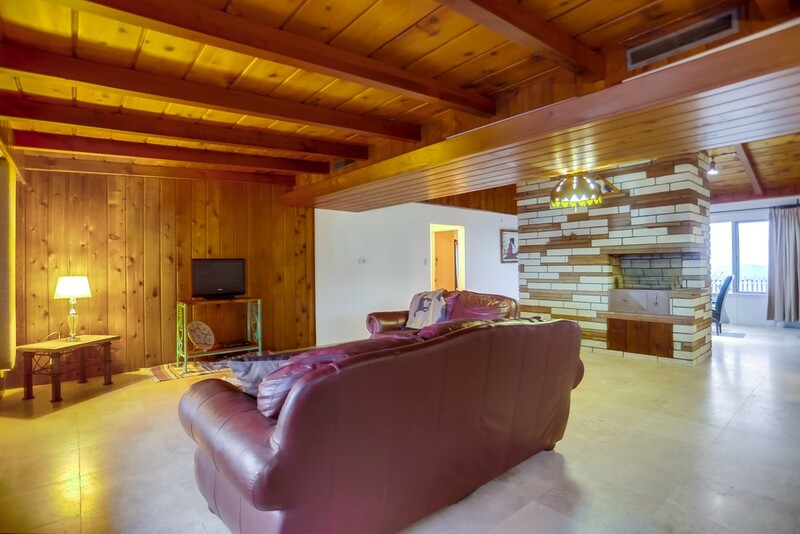 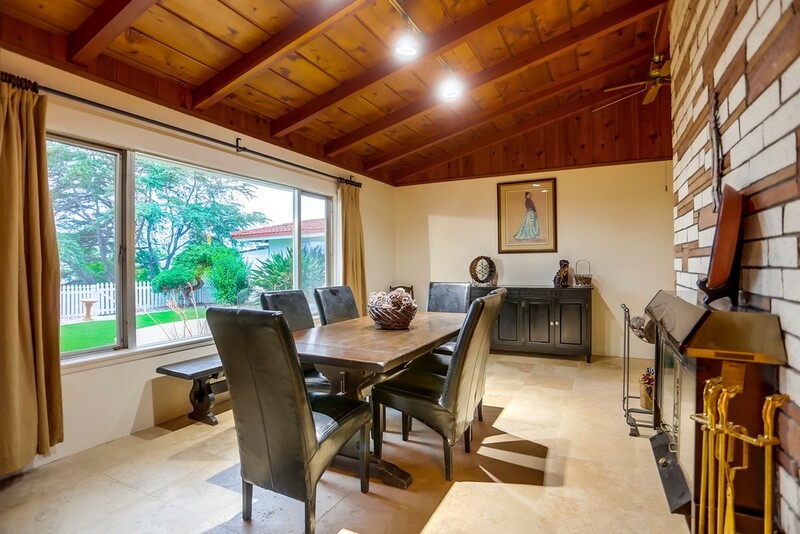 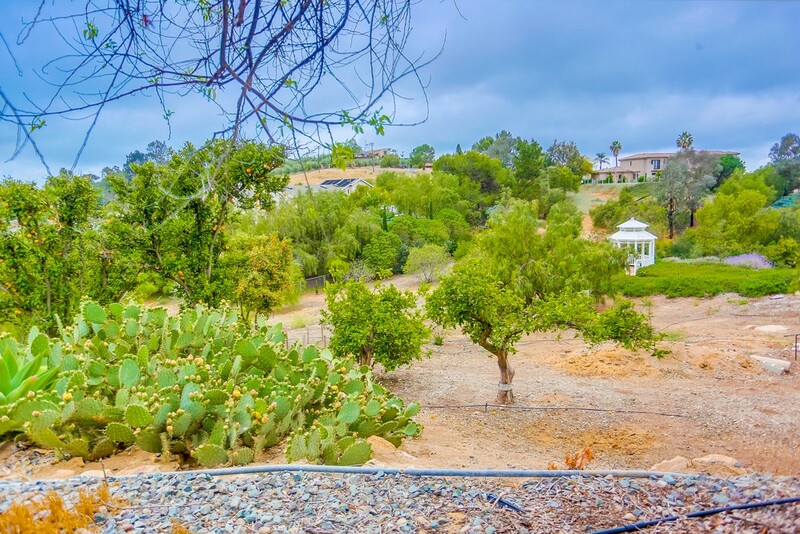 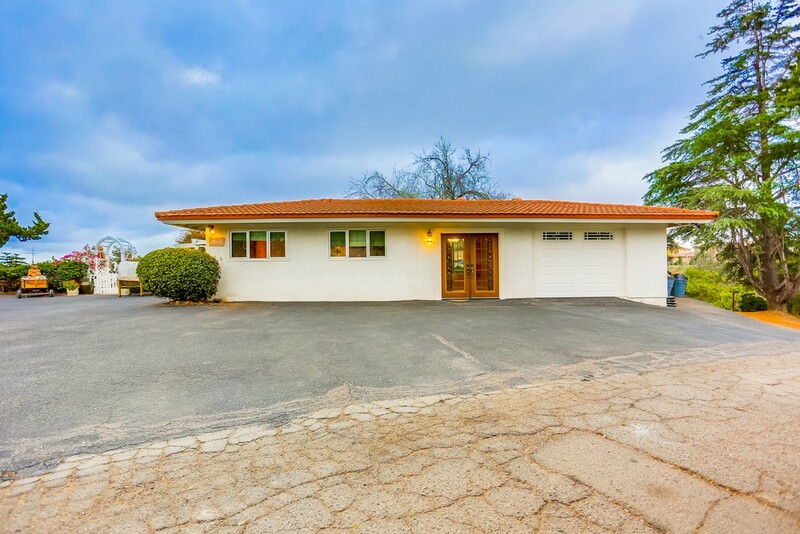 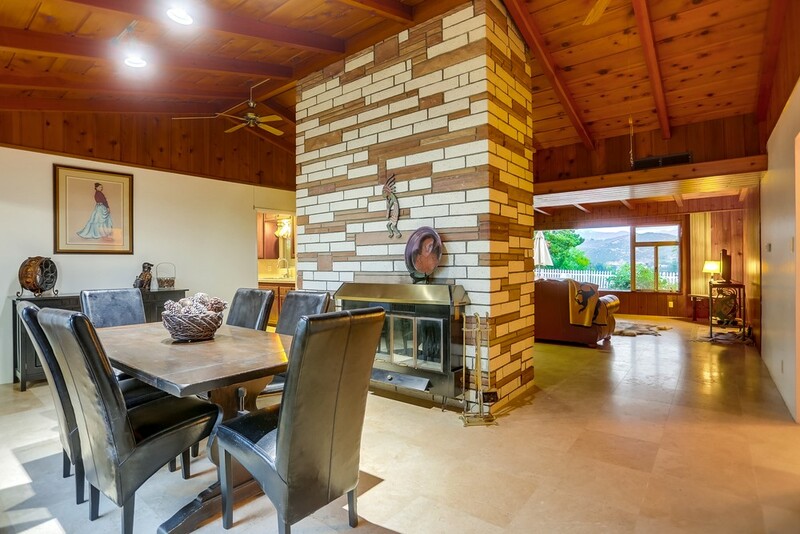 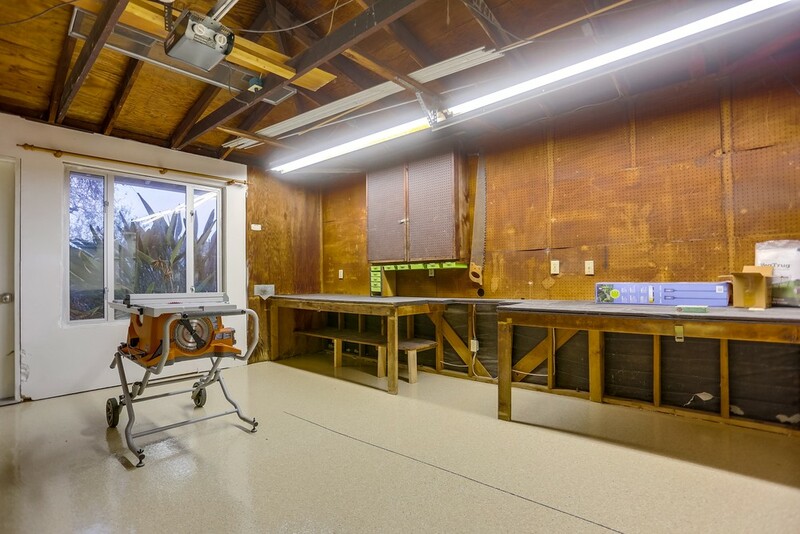 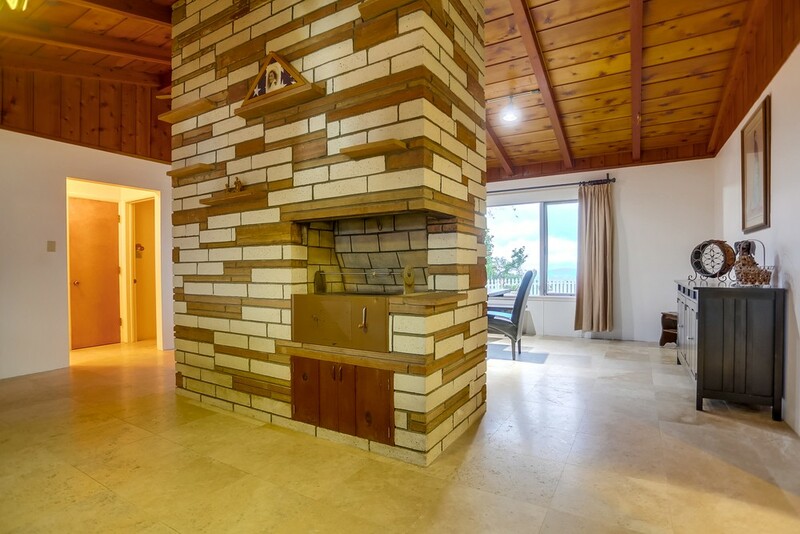 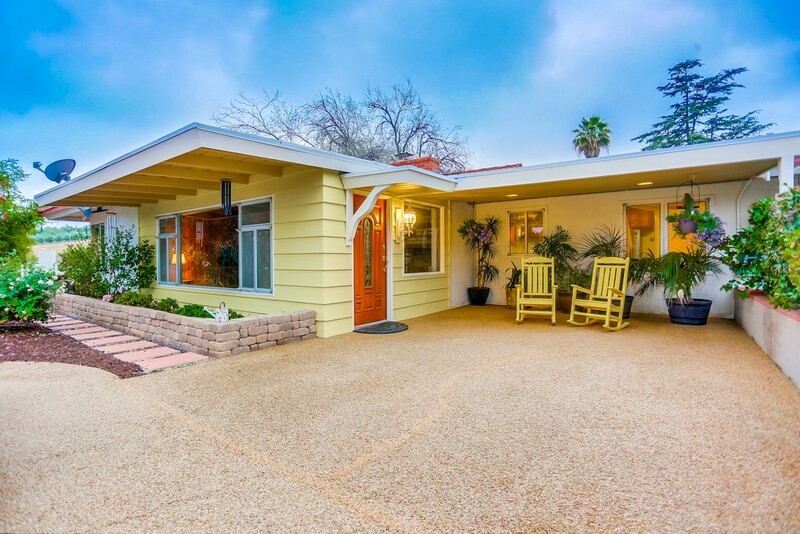 Wood beamed ceilings, travertine flooring, solar power, desirable High Valley area of North Poway with close proximity to all and highly acclaimed Poway Unified Schools.